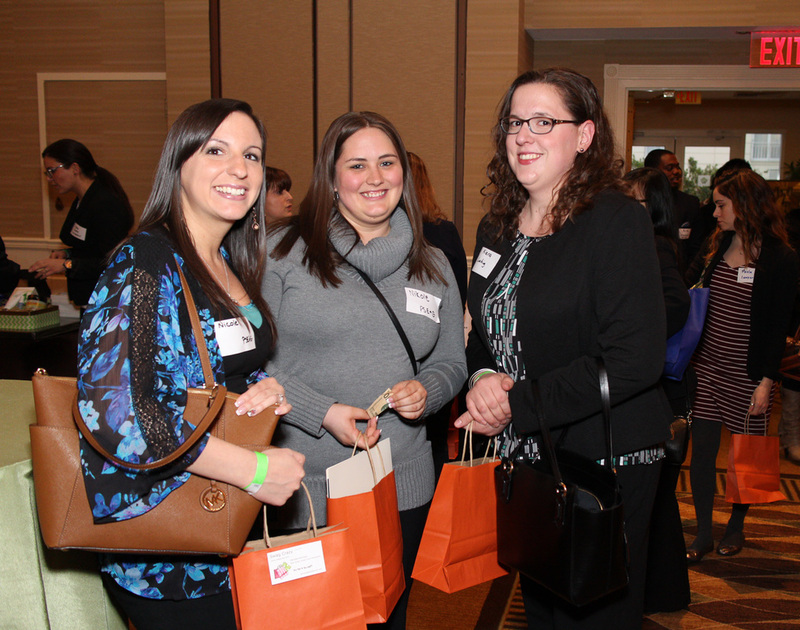 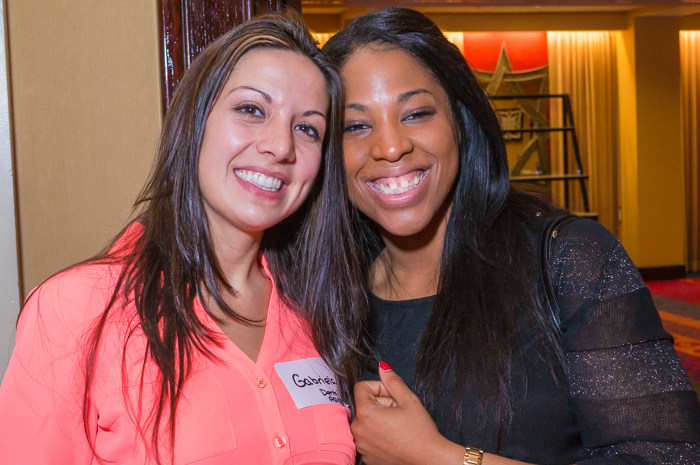 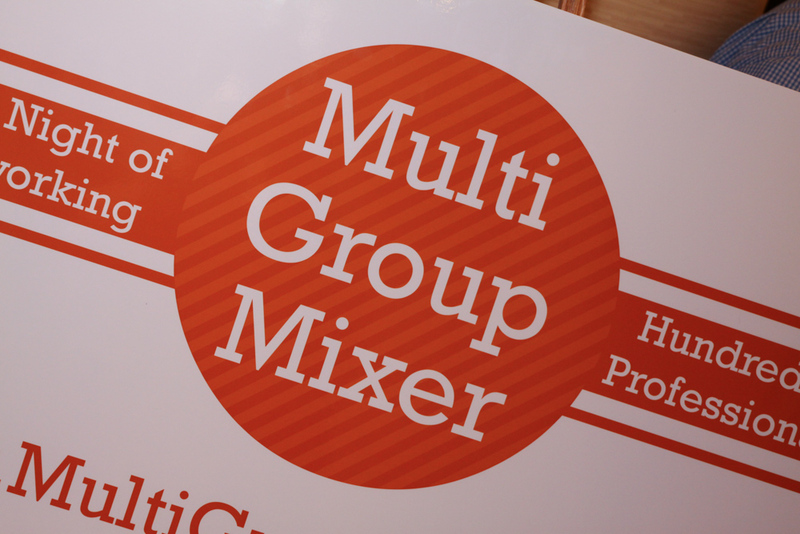 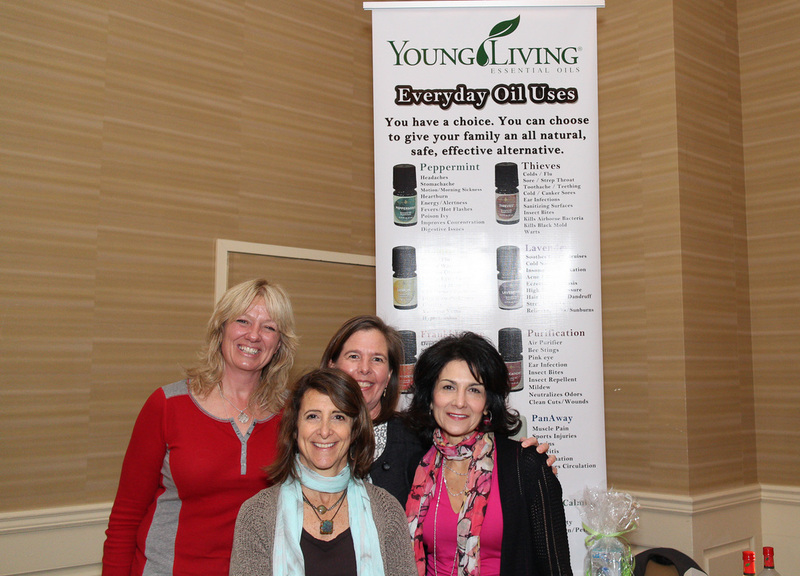 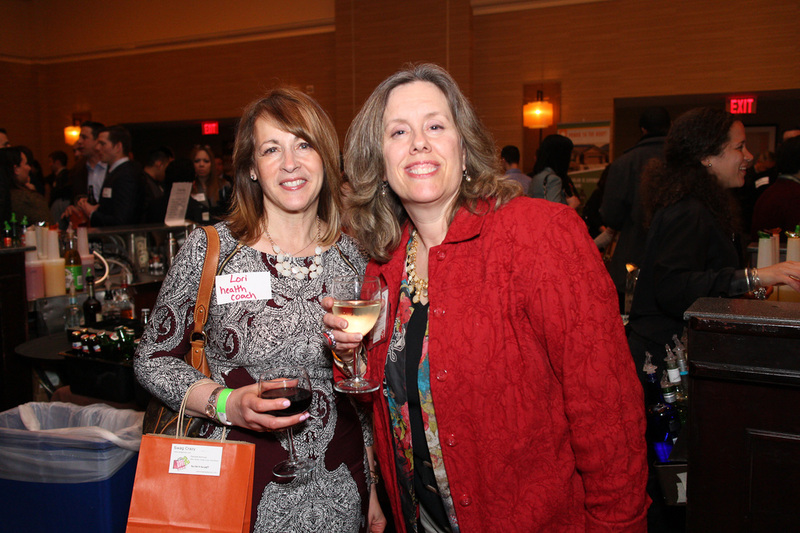 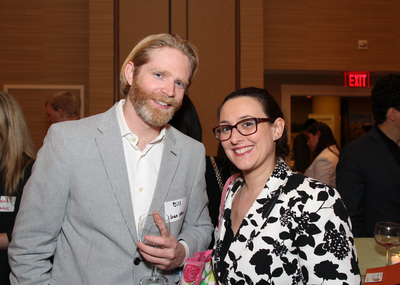 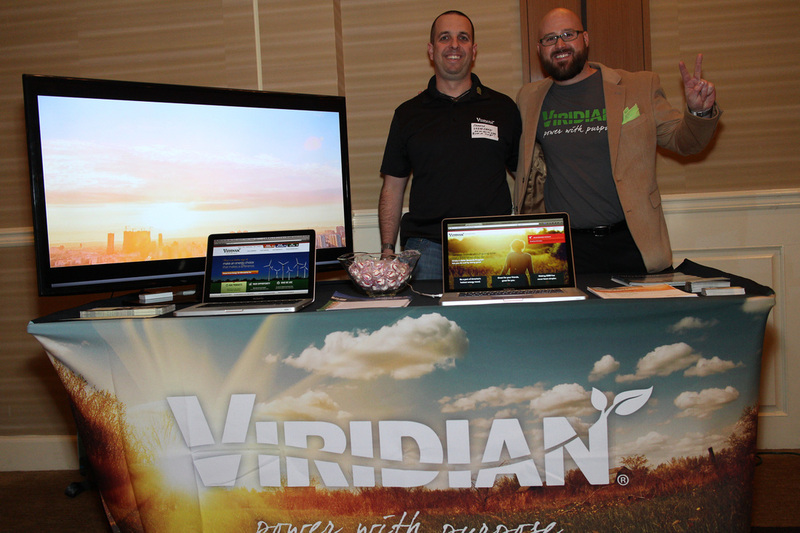 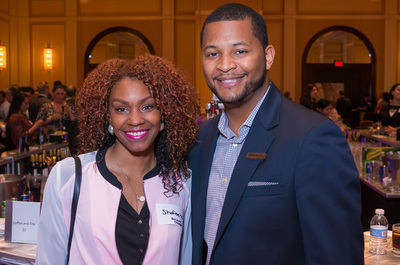 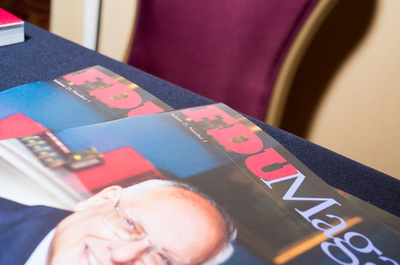 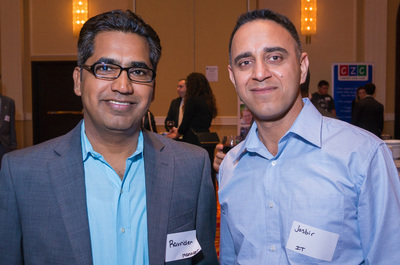 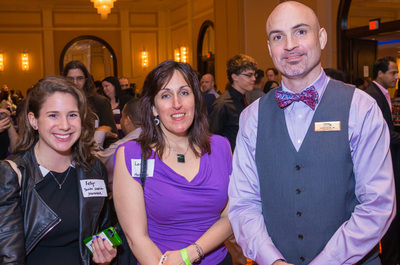 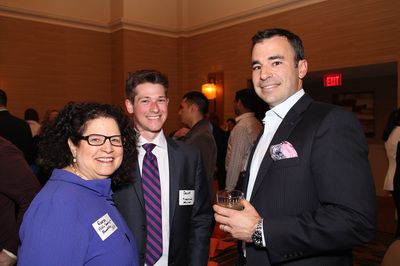 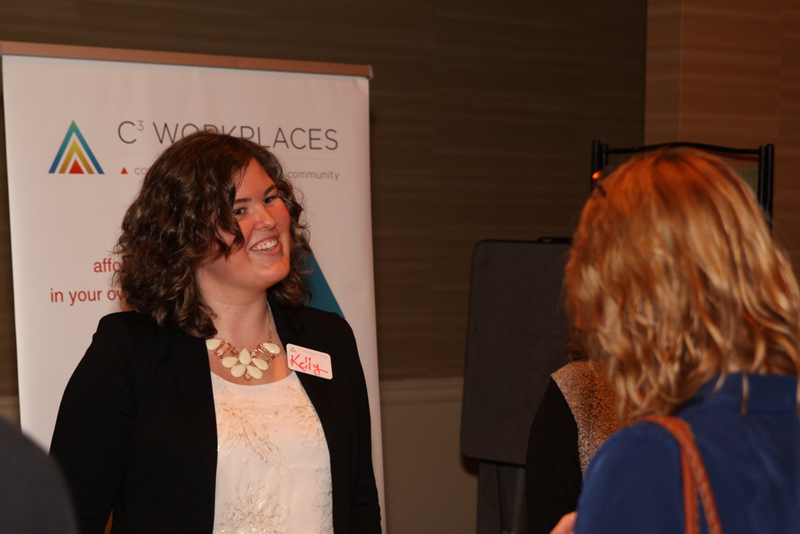 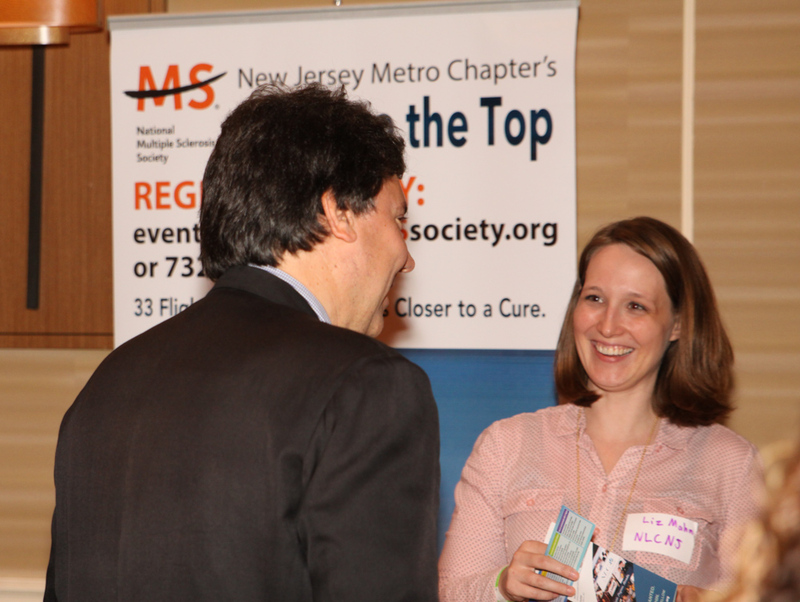 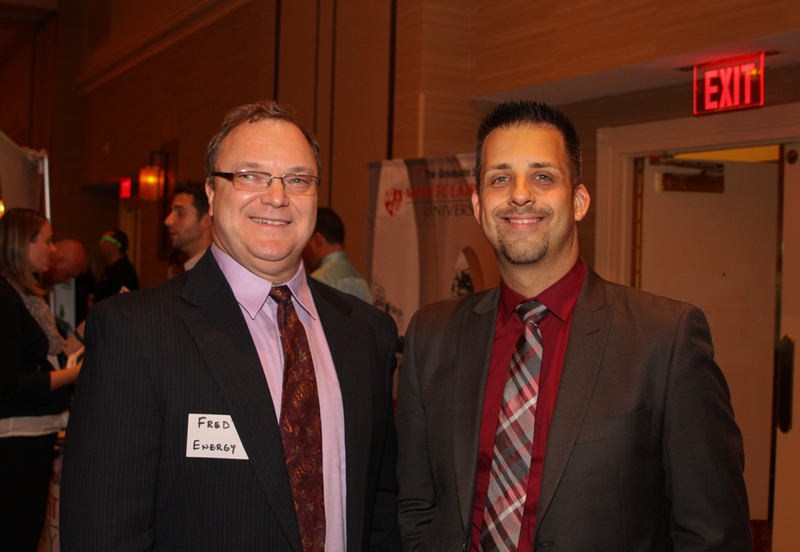 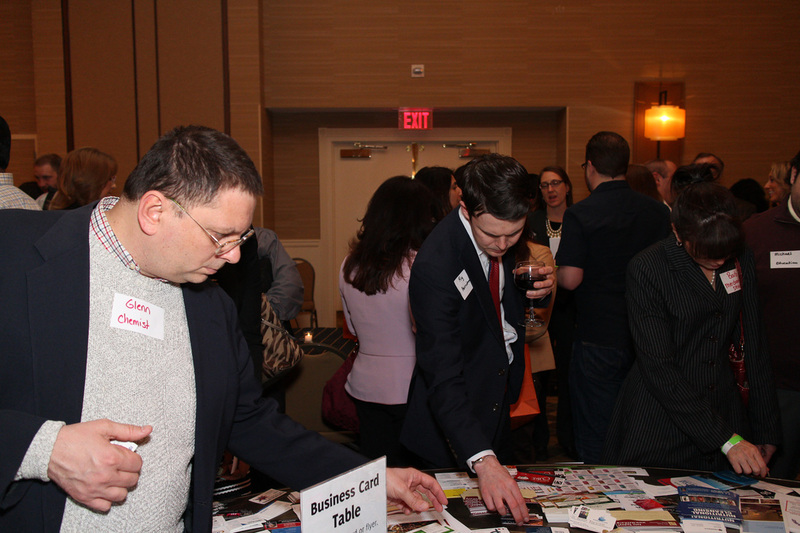 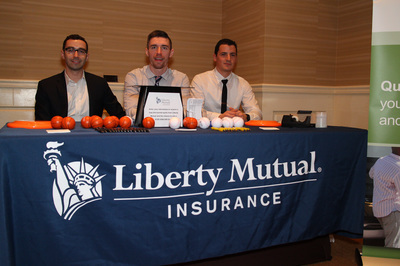 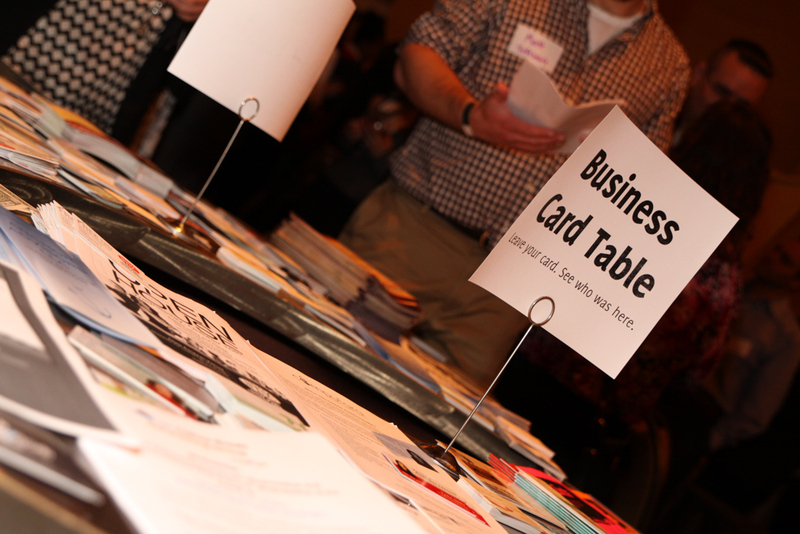 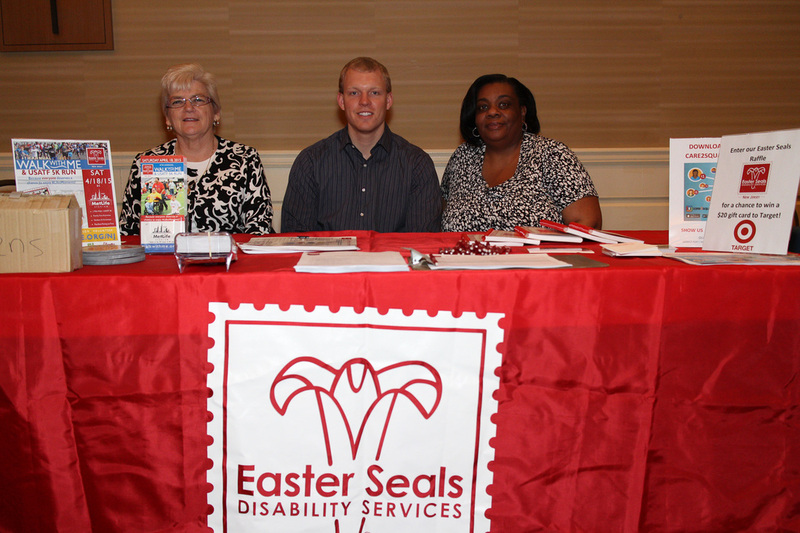 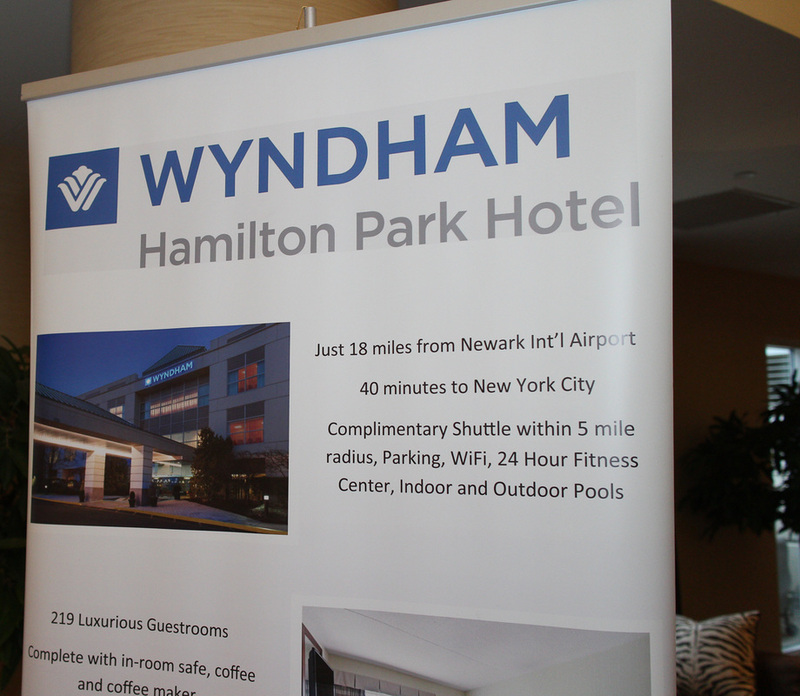 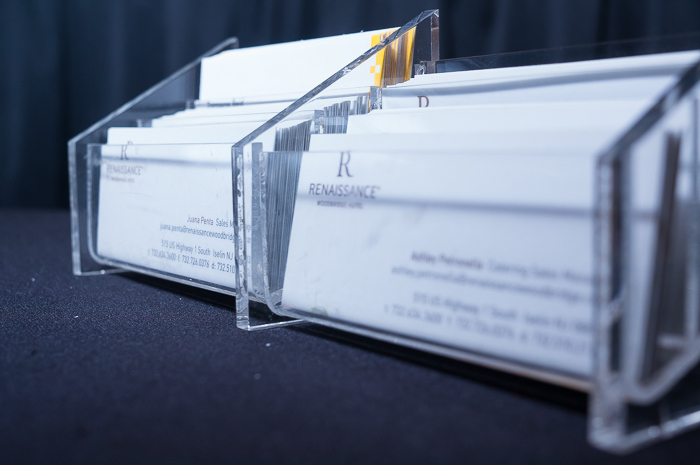 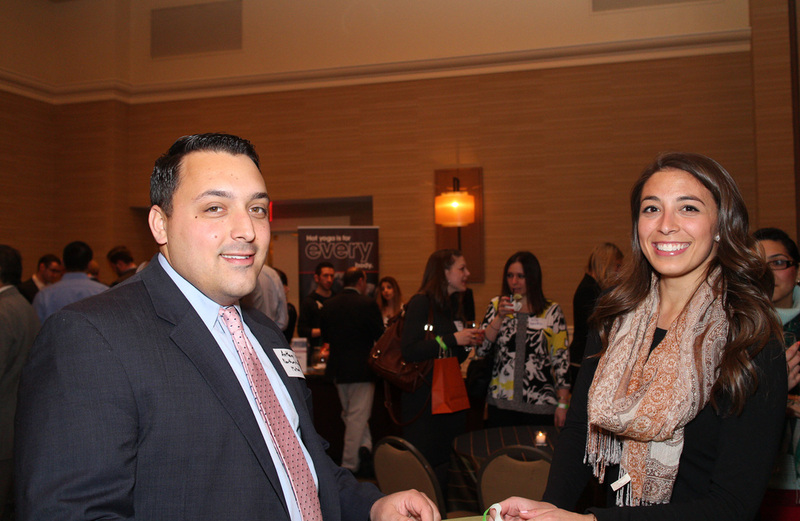 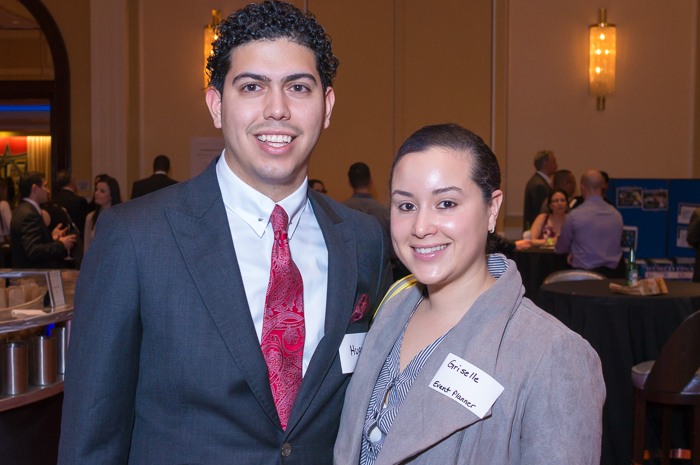 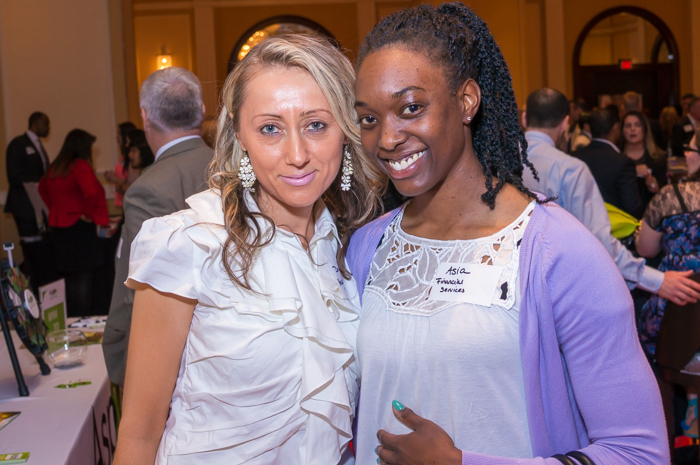 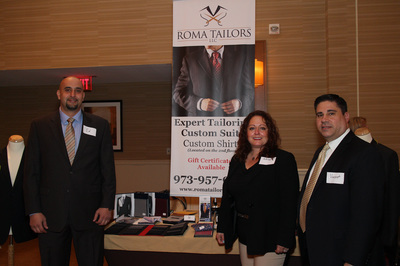 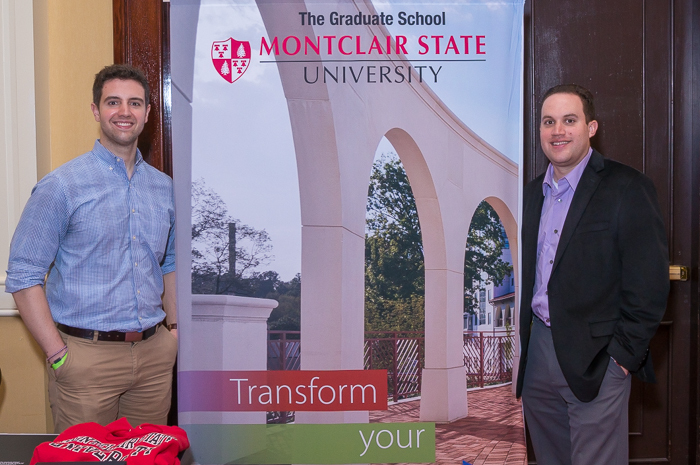 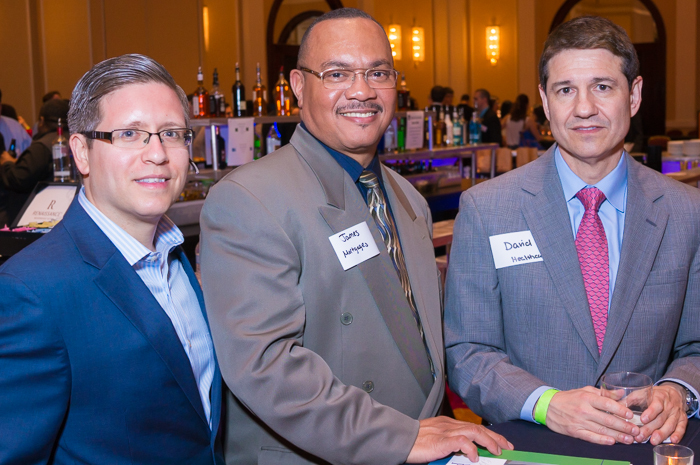 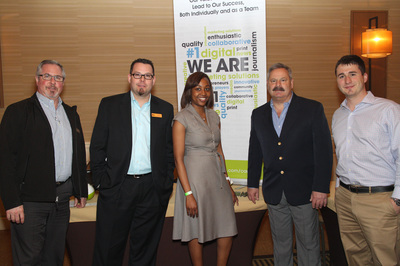 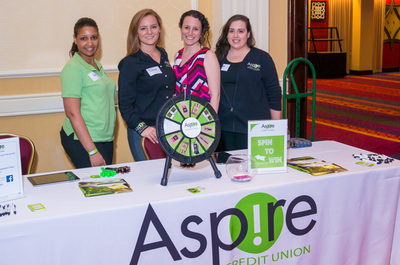 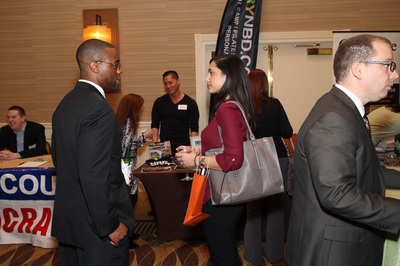 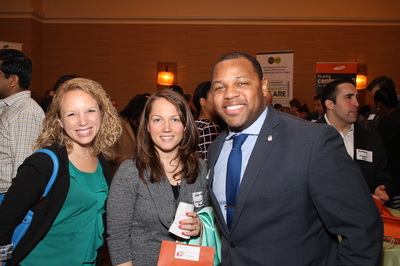 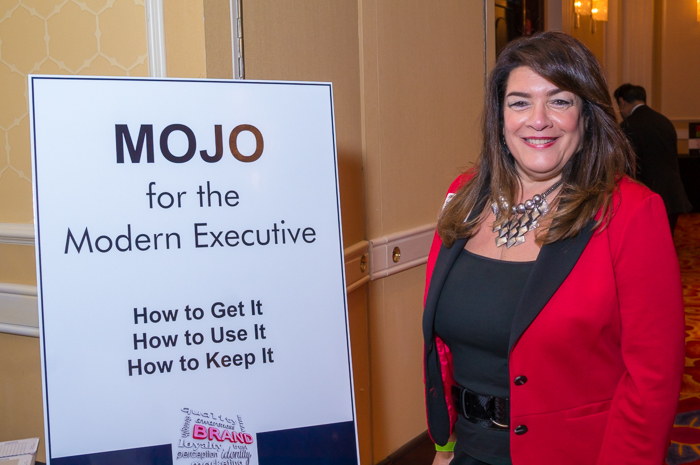 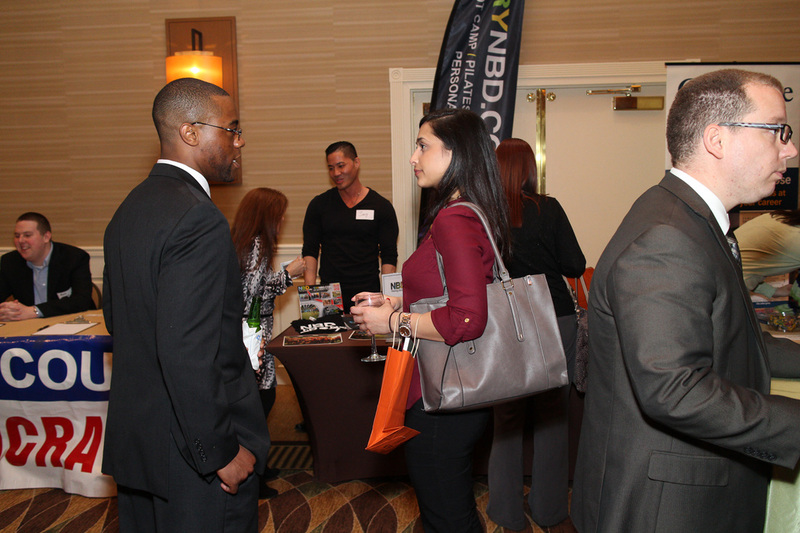 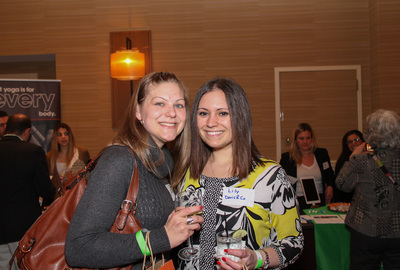 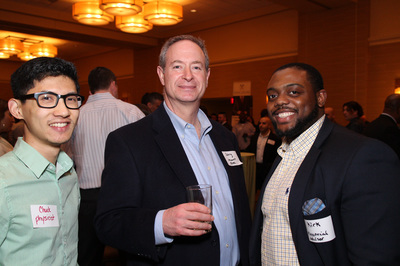 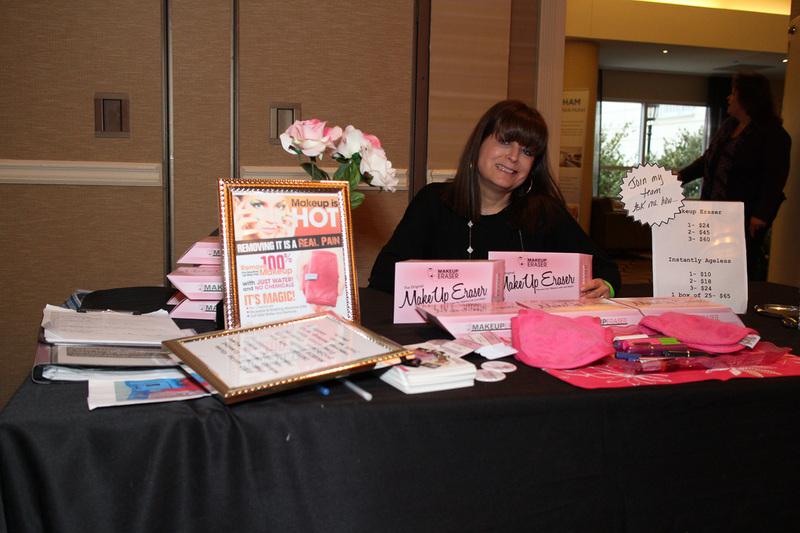 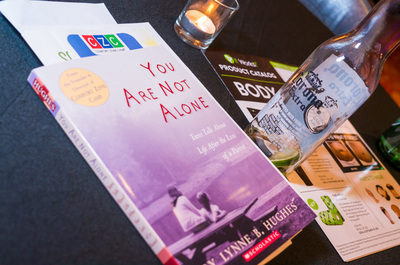 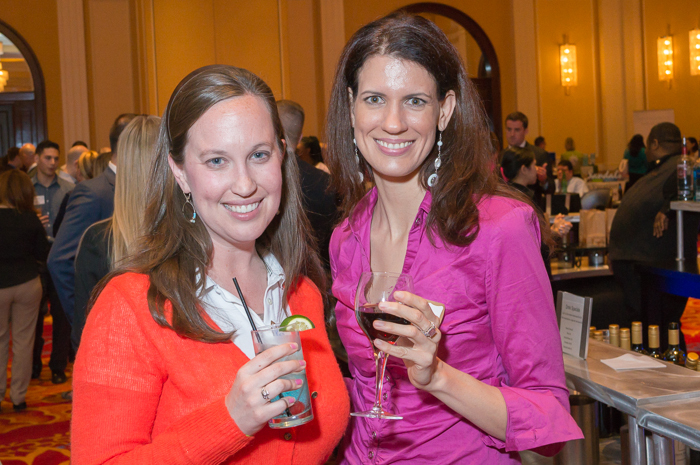 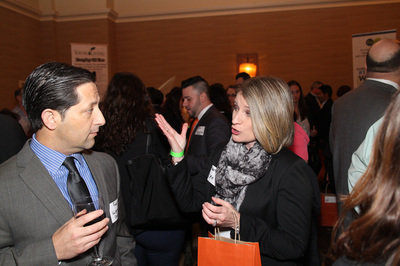 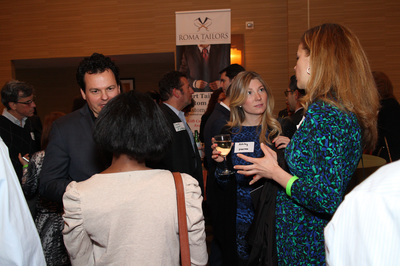 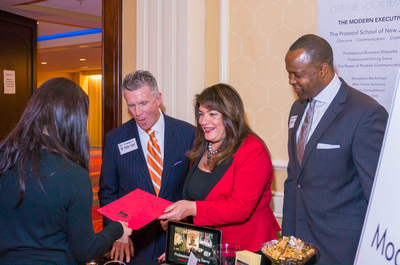 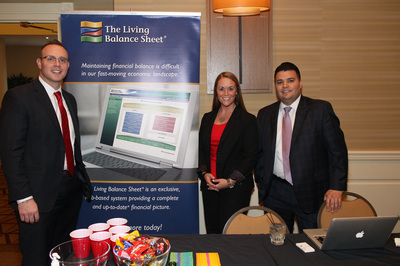 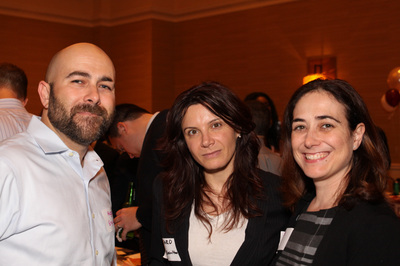 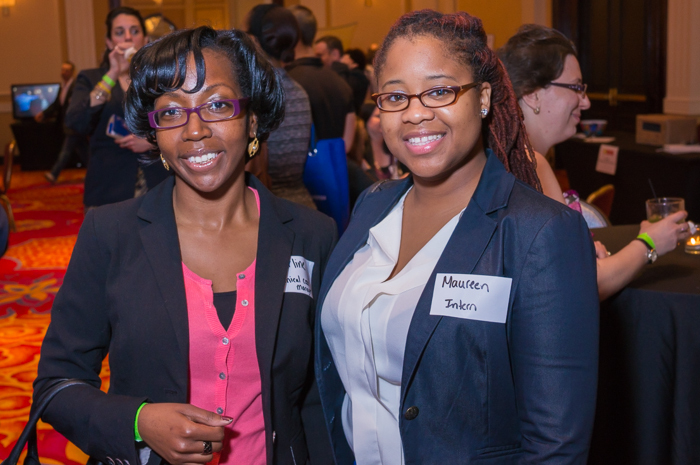 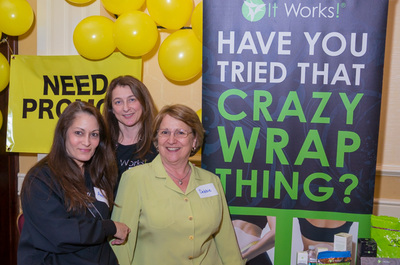 Images from the Spring 2015 Multi-Group Mixer, Florham Park, NJ. 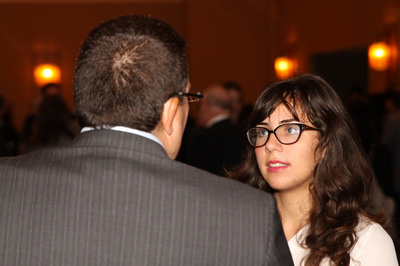 Pictures by Dave Blinder. 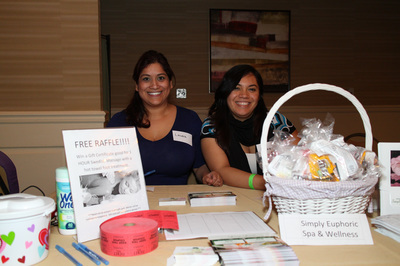 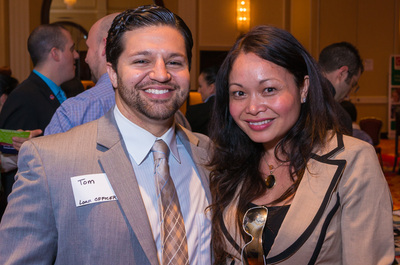 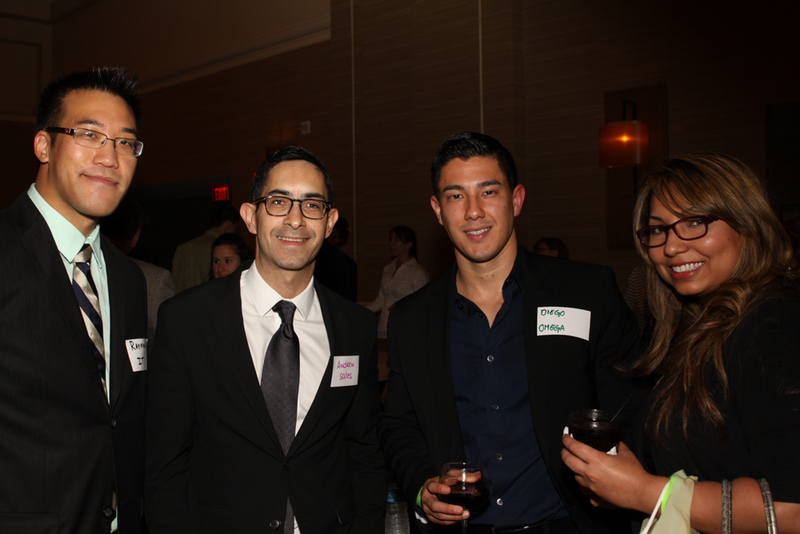 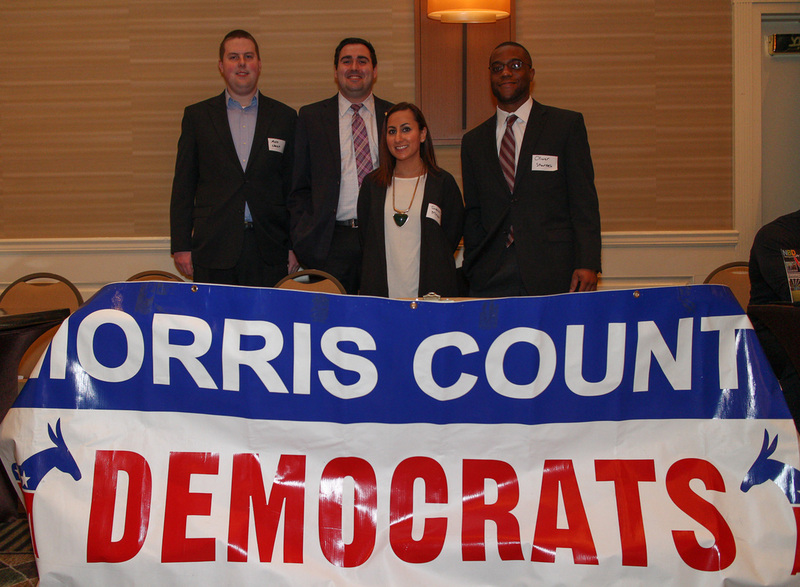 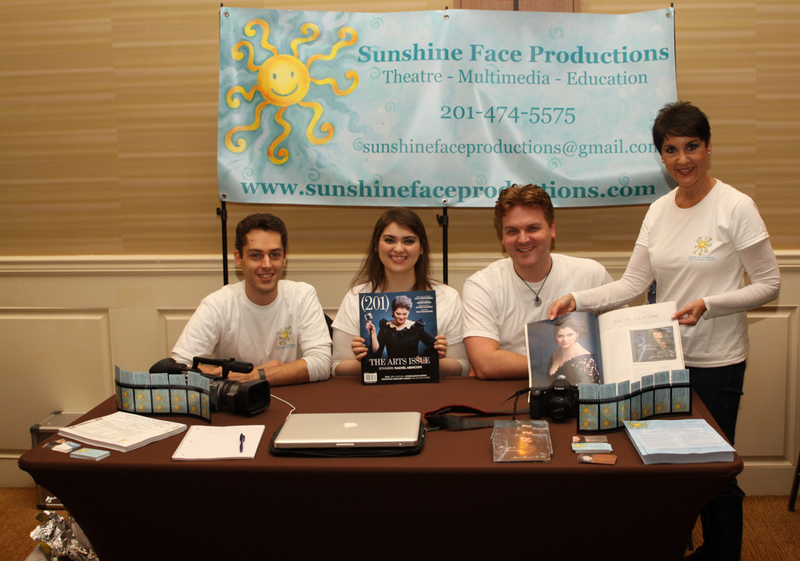 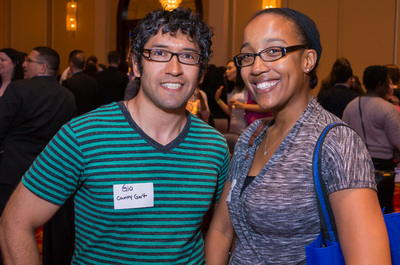 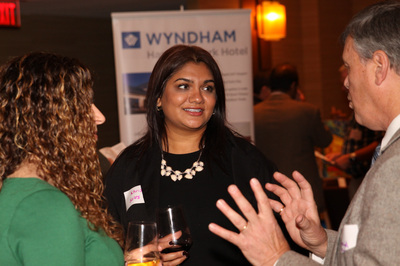 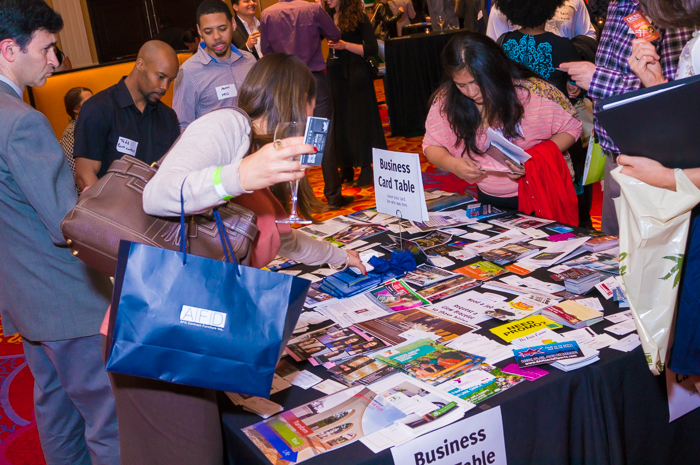 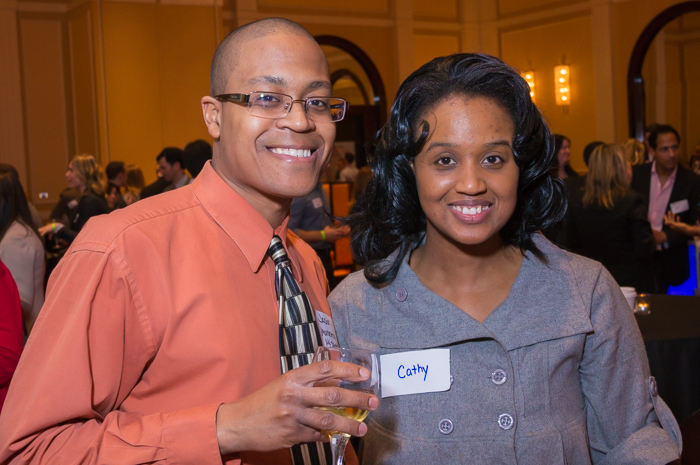 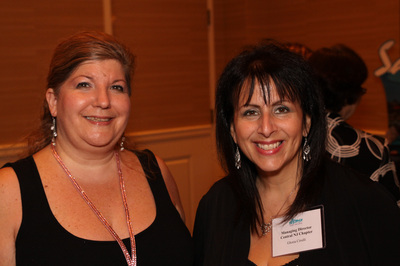 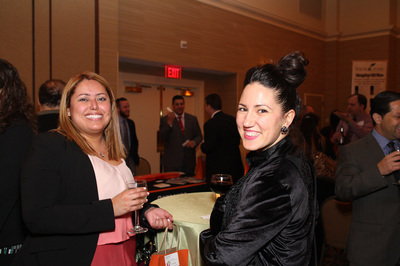 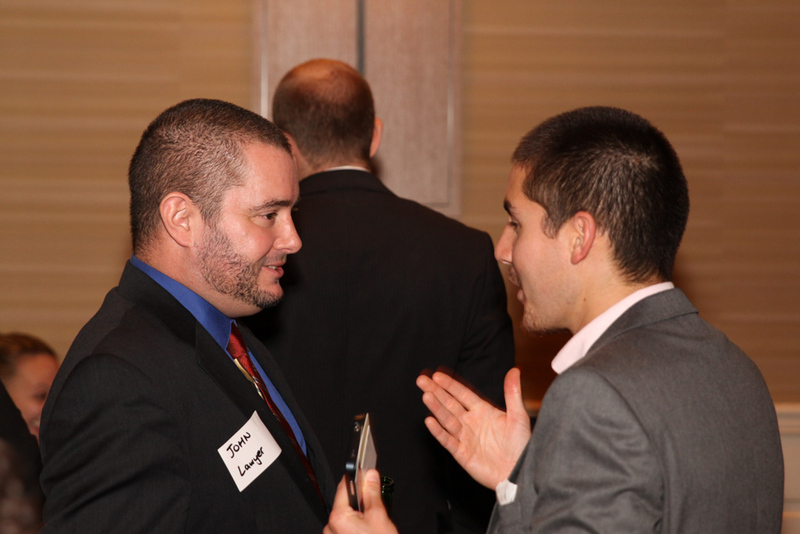 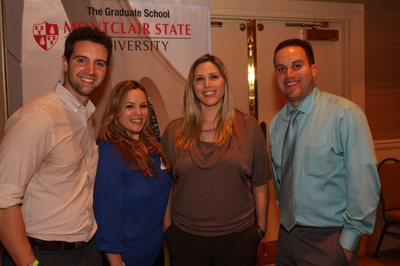 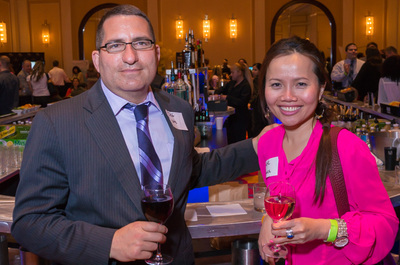 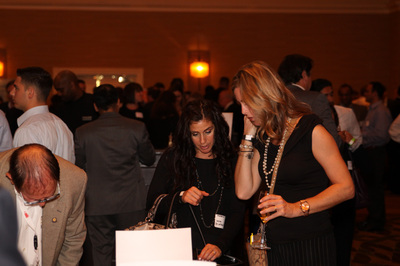 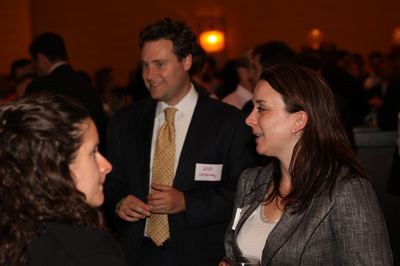 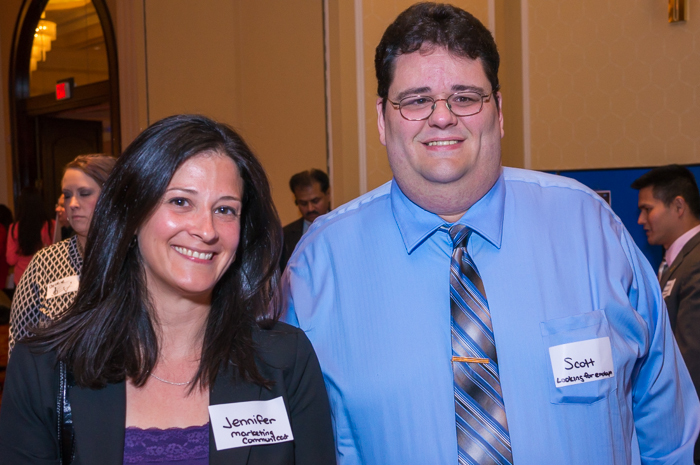 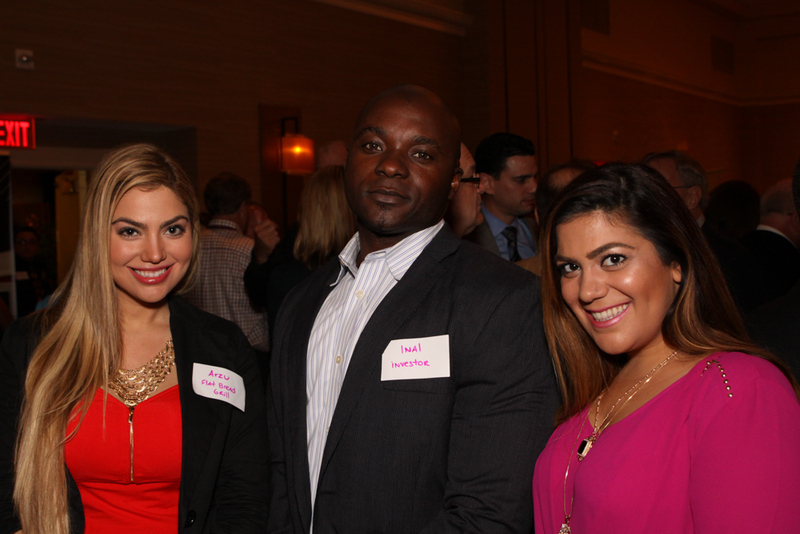 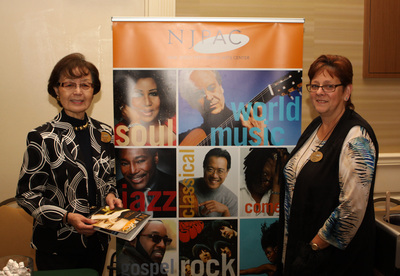 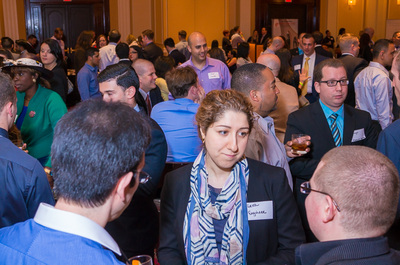 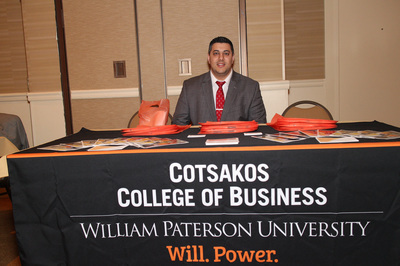 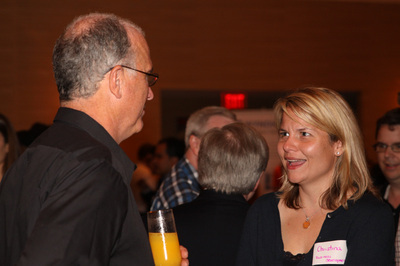 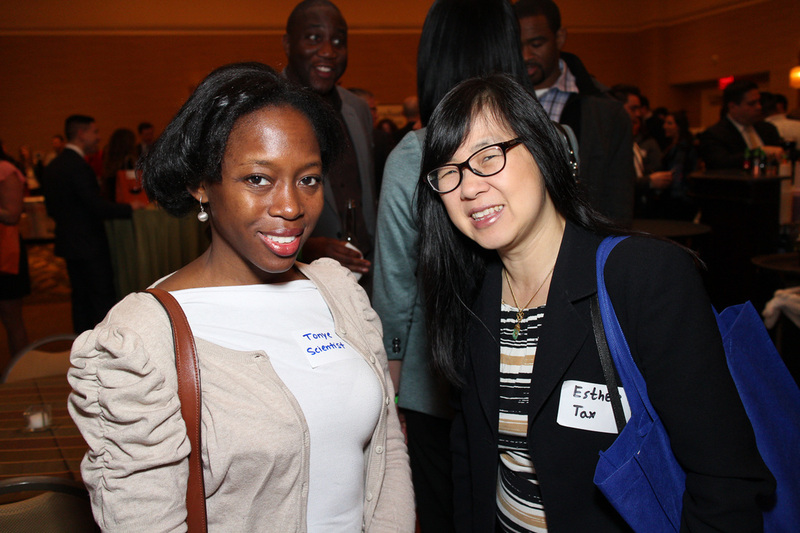 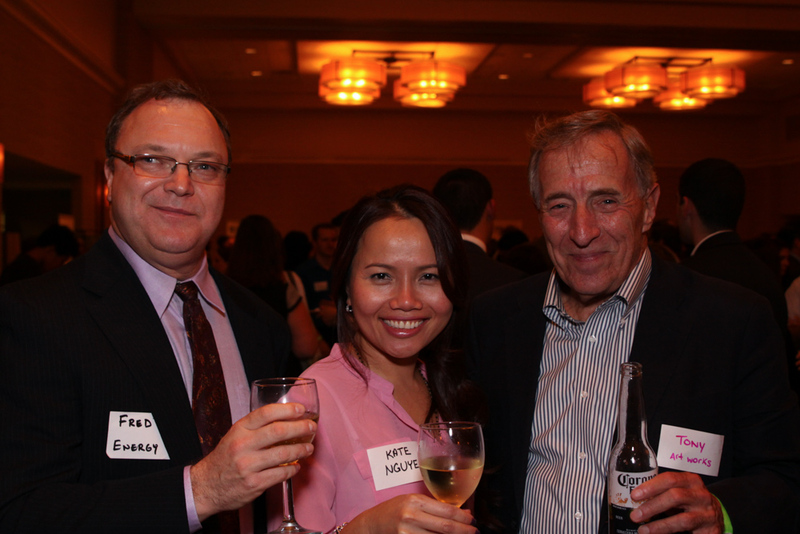 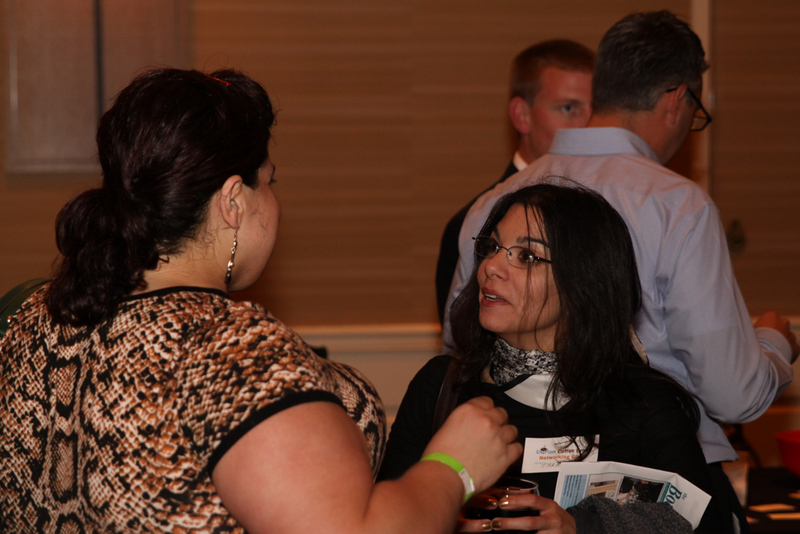 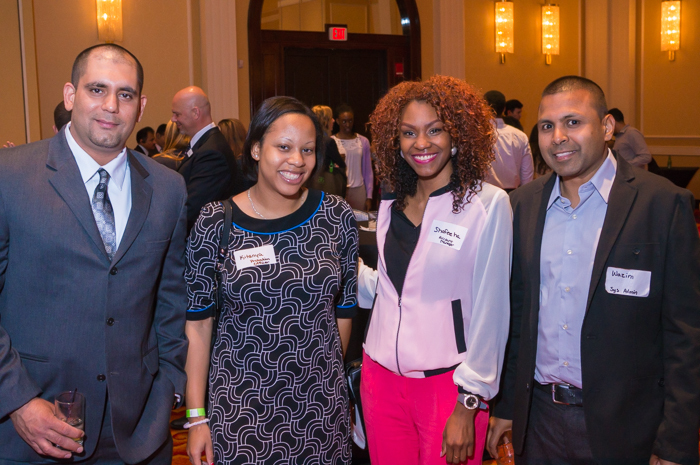 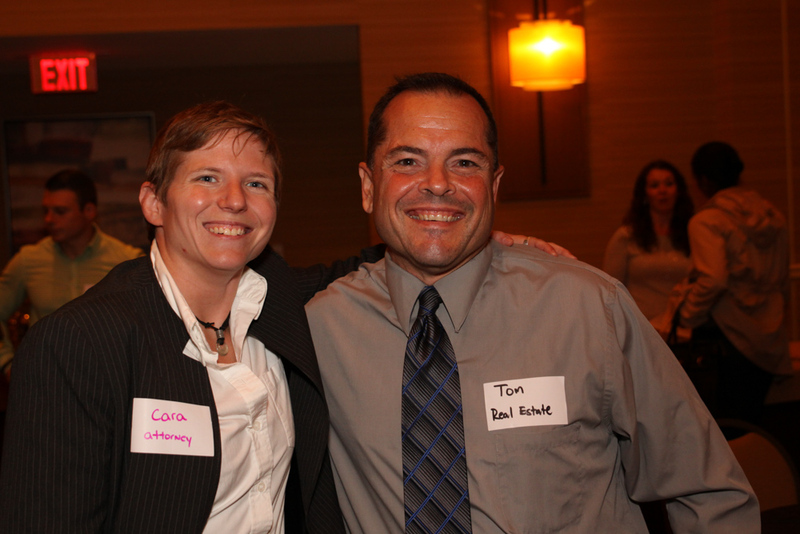 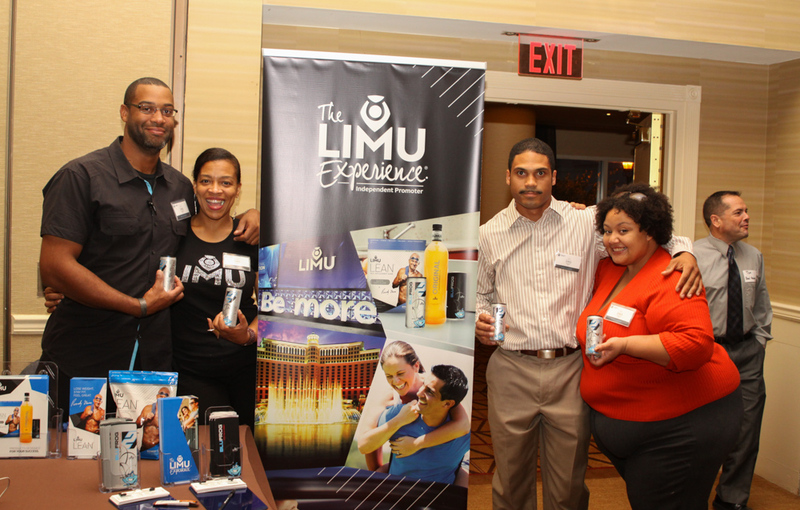 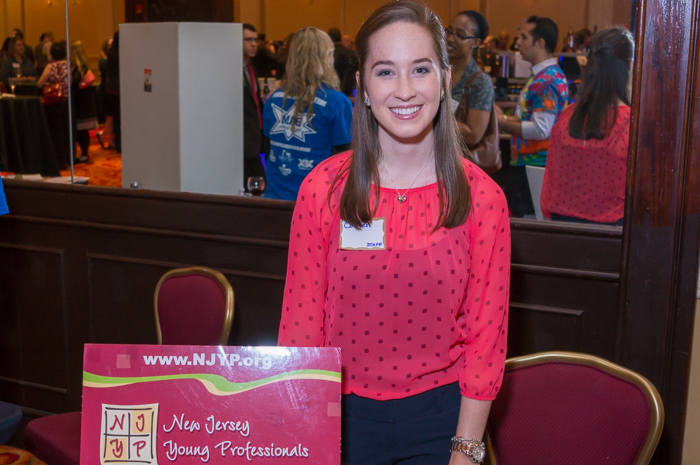 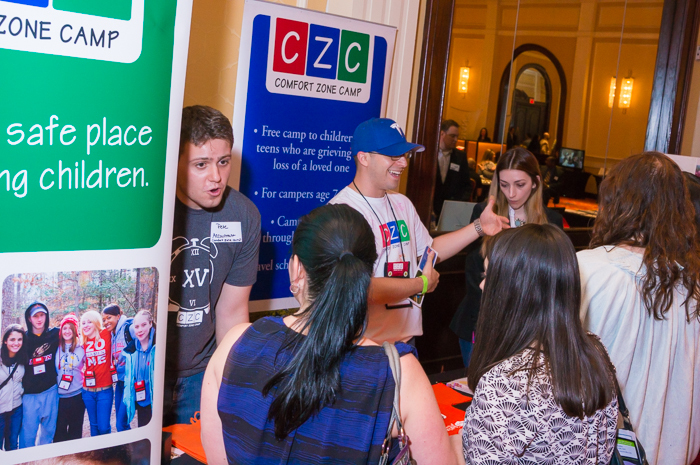 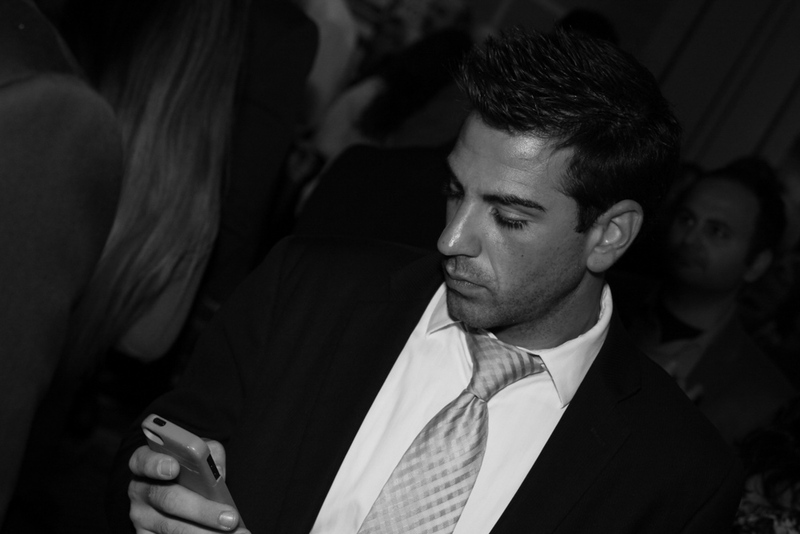 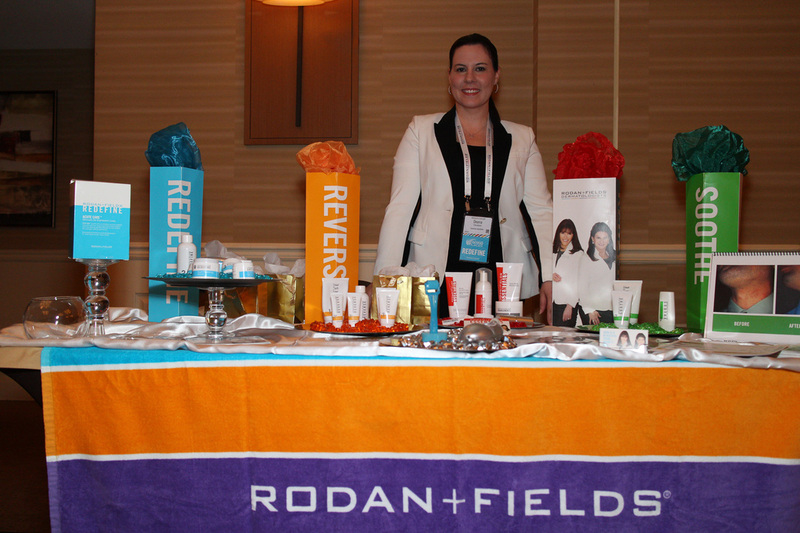 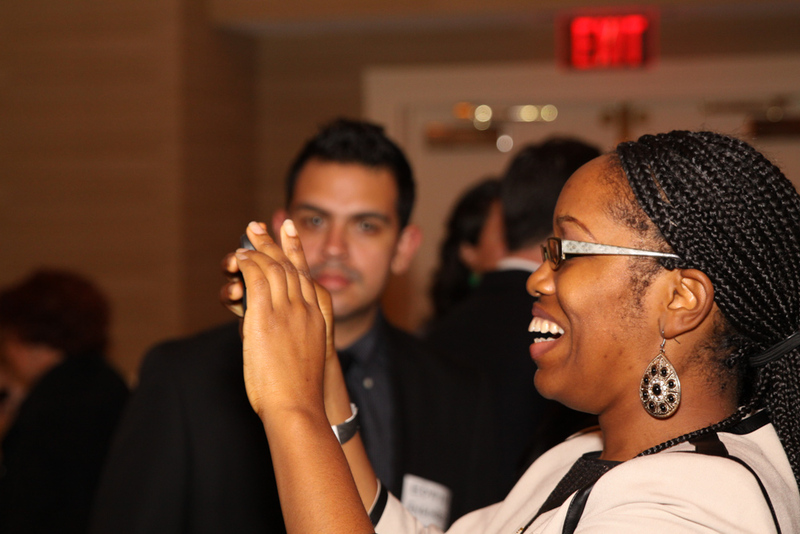 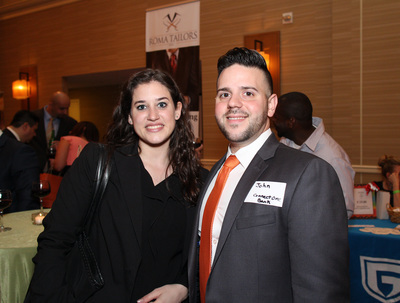 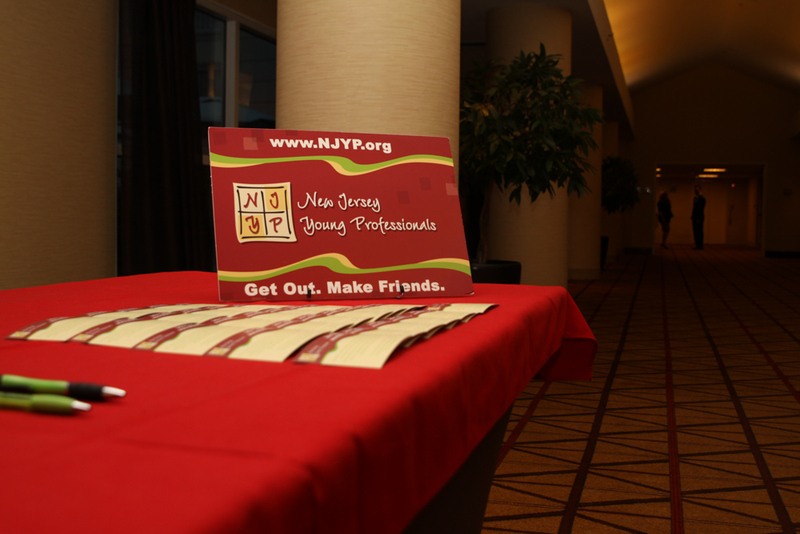 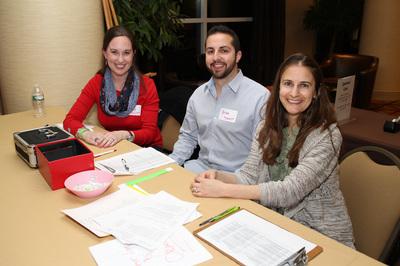 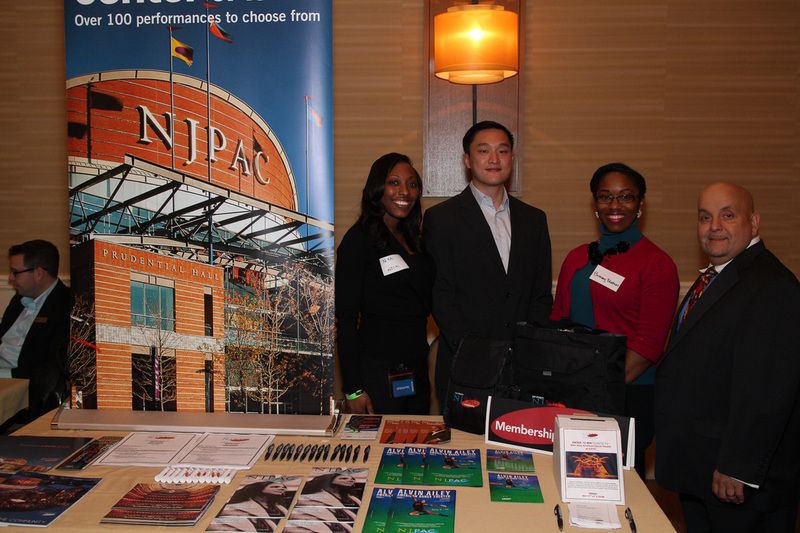 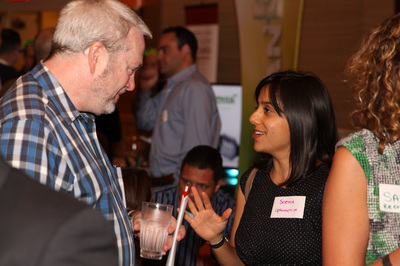 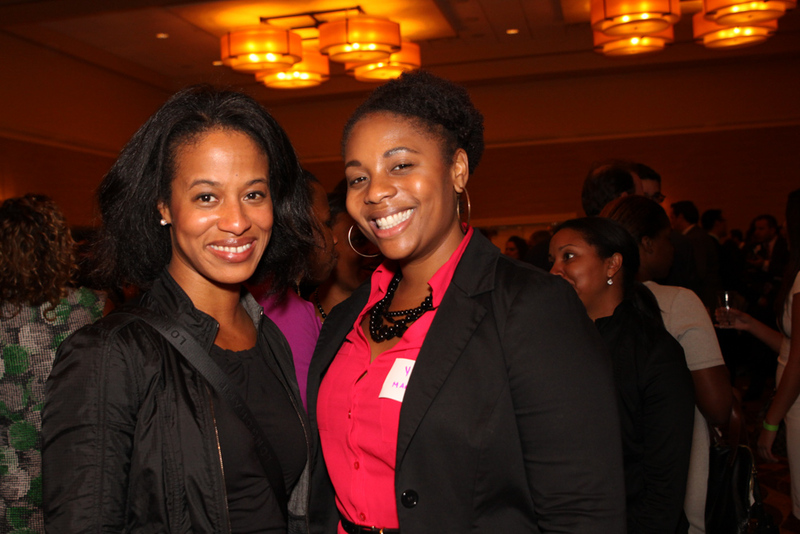 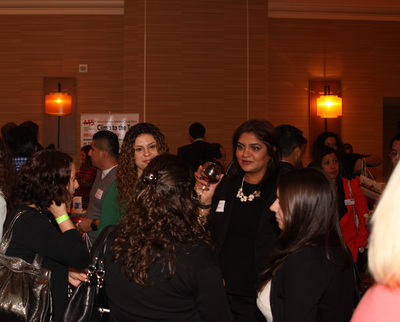 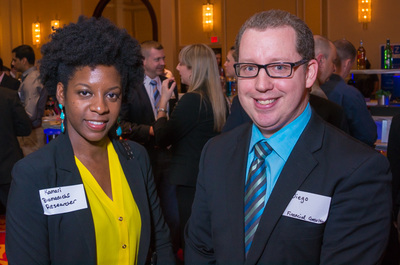 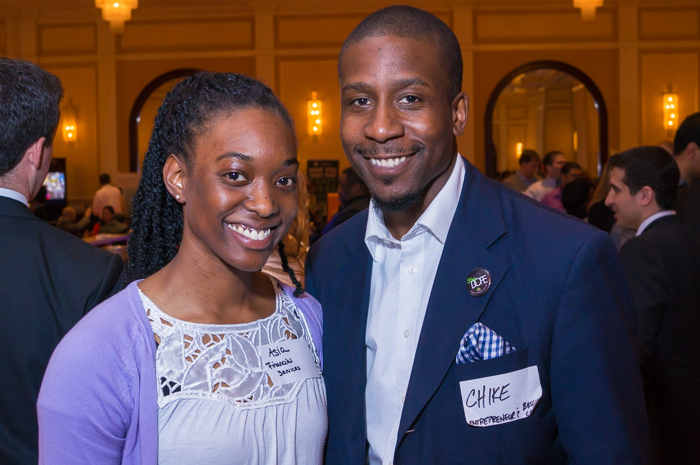 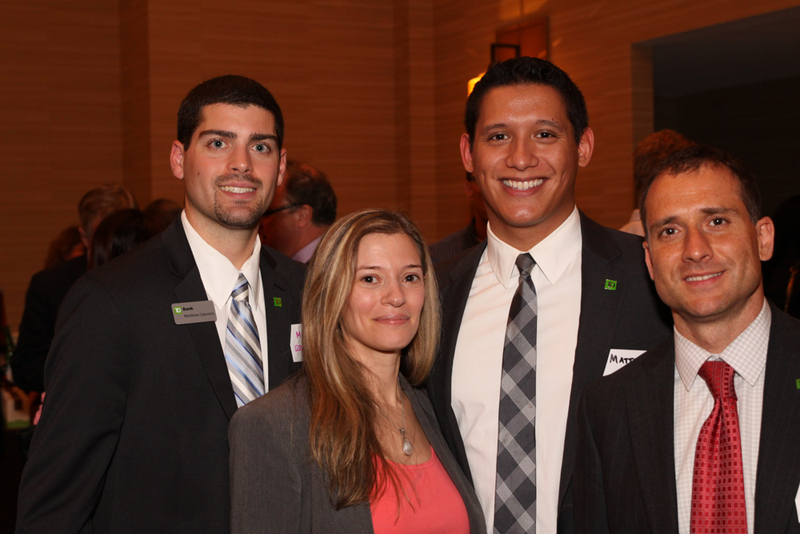 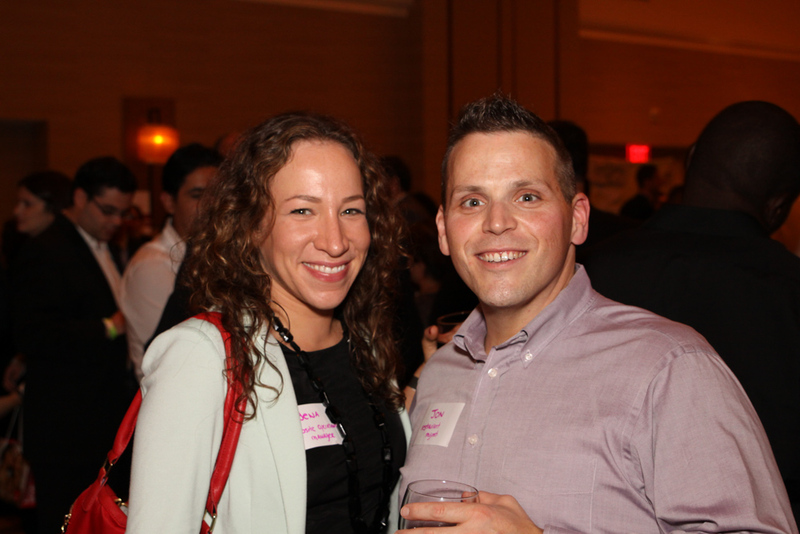 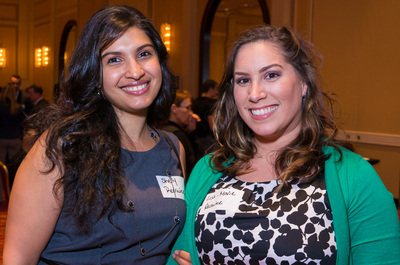 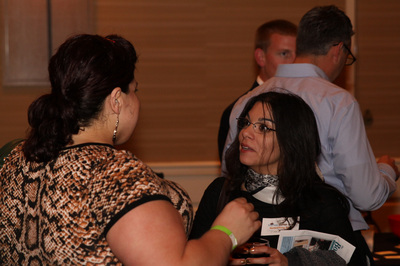 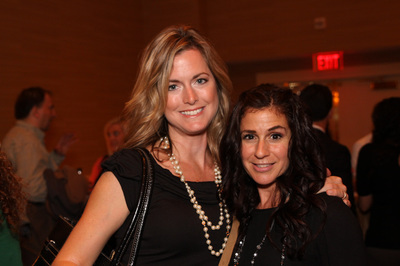 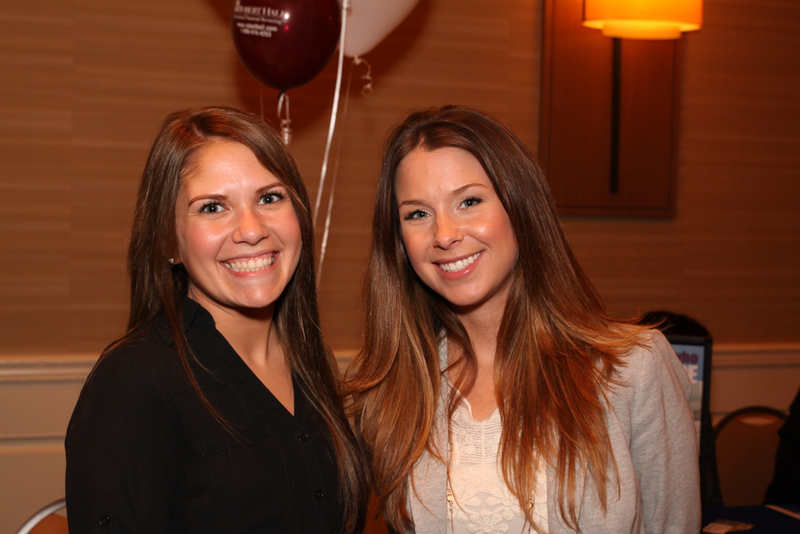 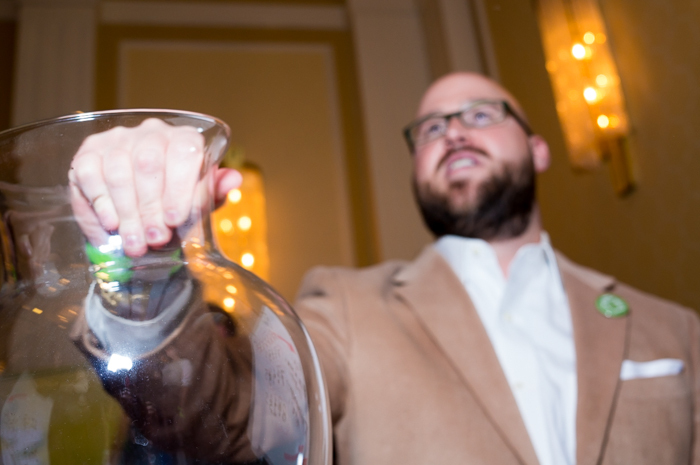 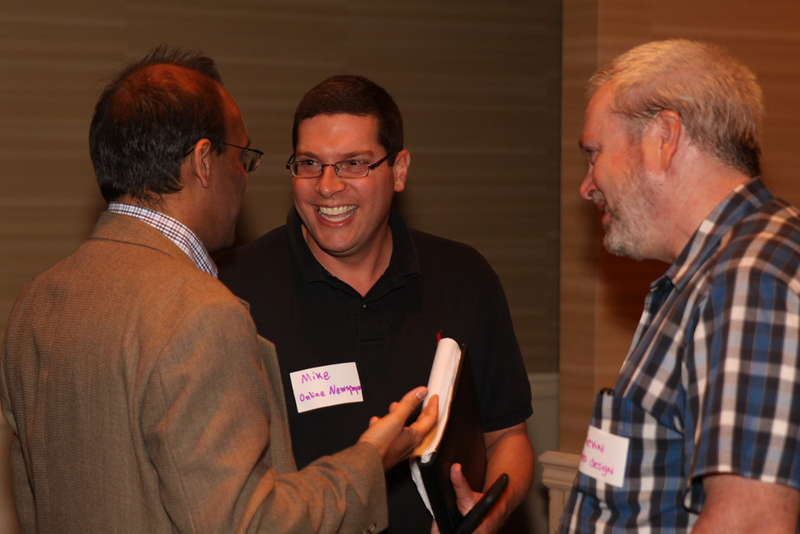 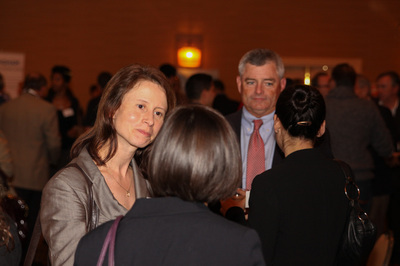 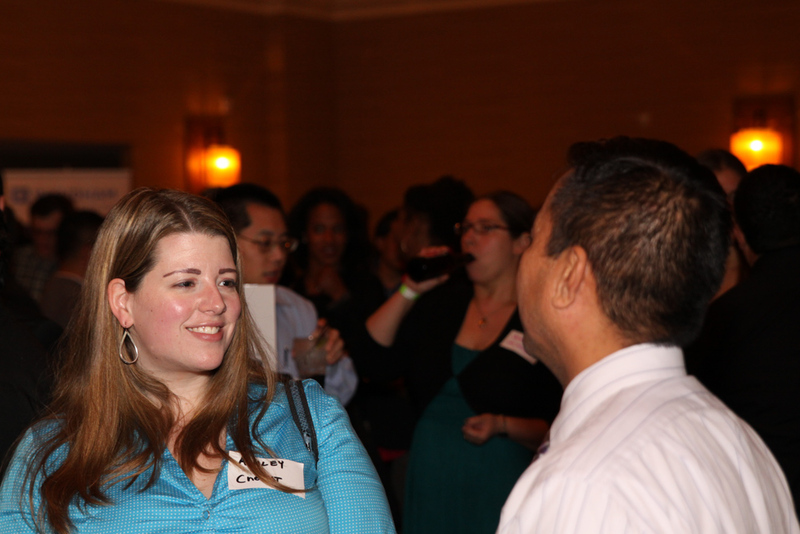 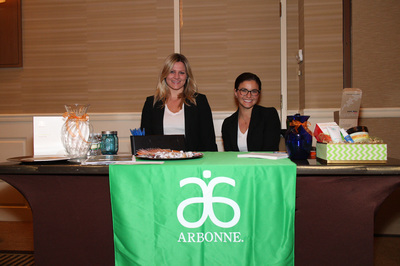 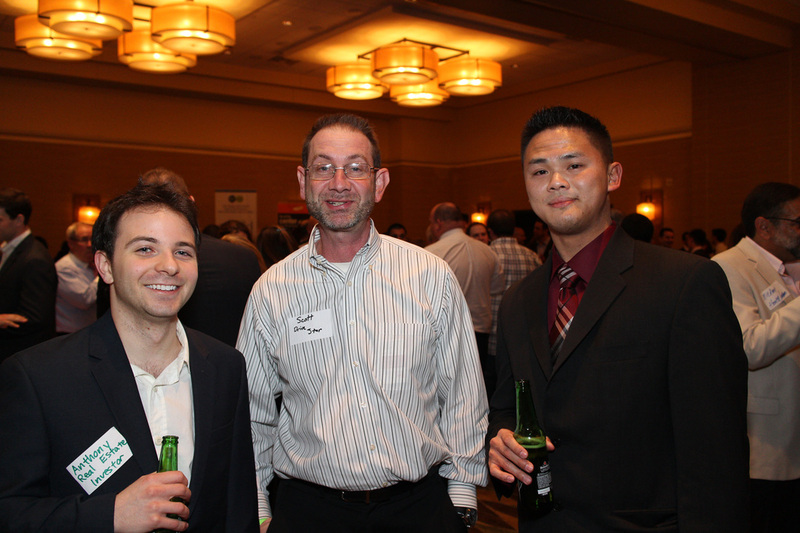 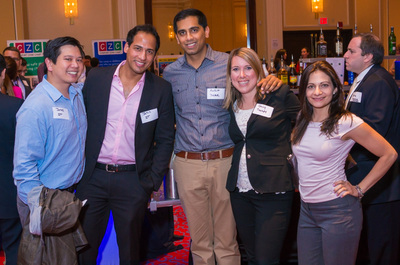 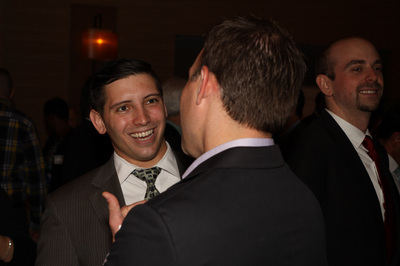 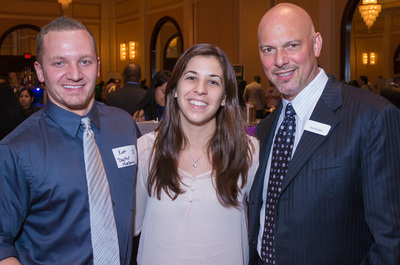 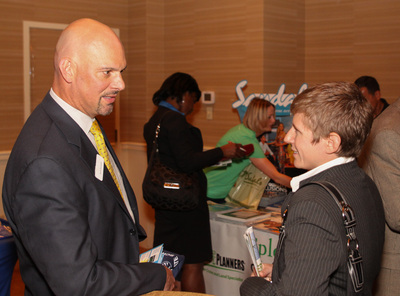 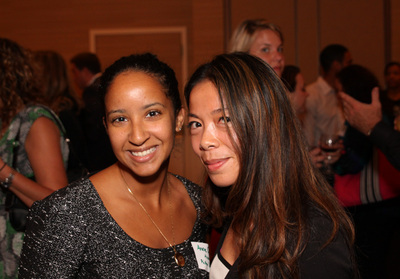 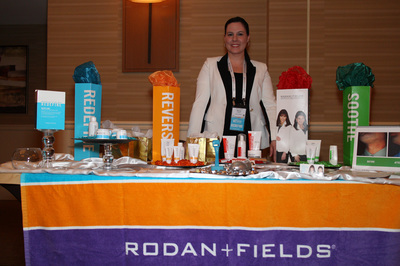 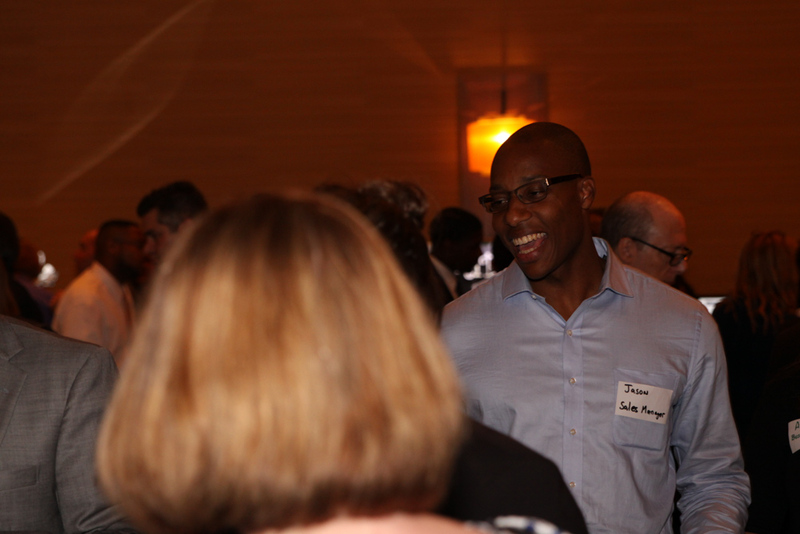 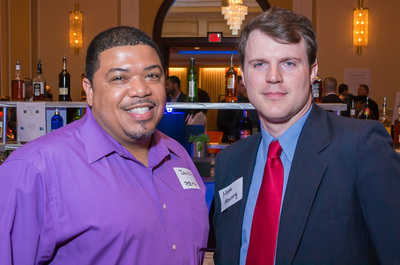 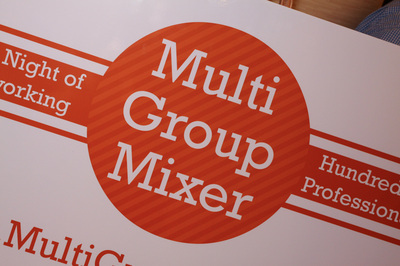 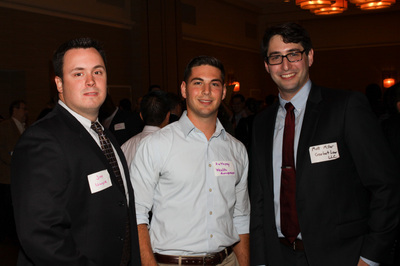 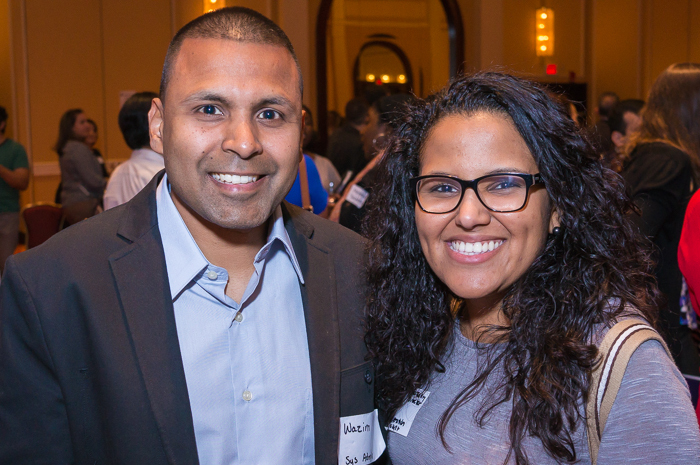 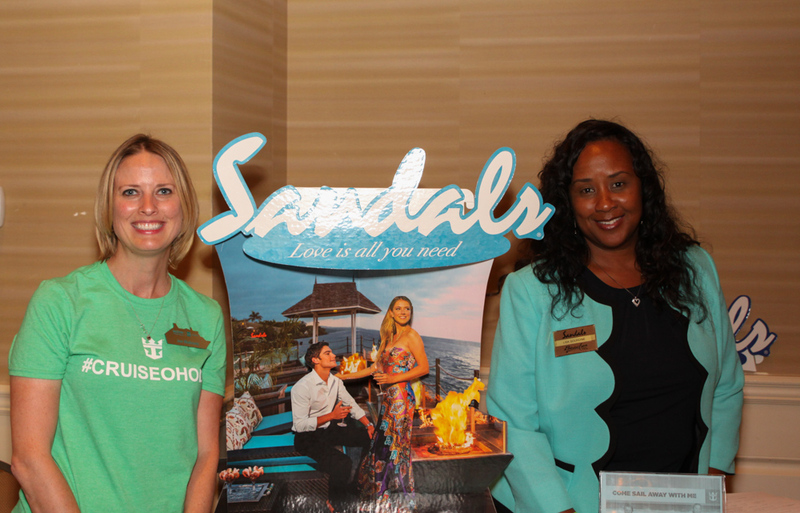 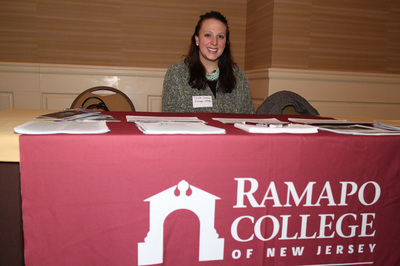 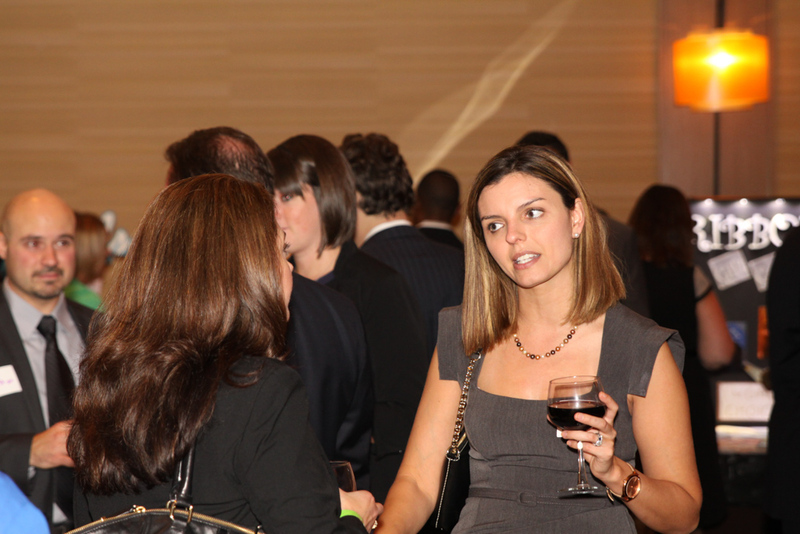 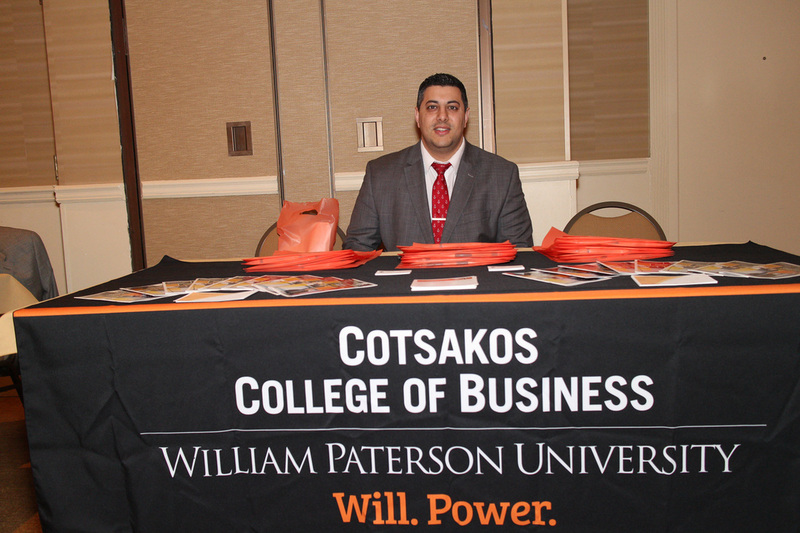 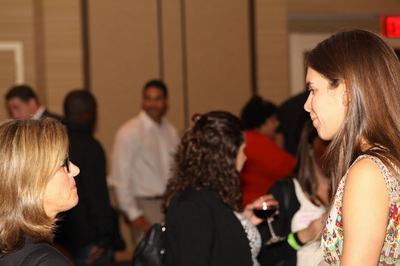 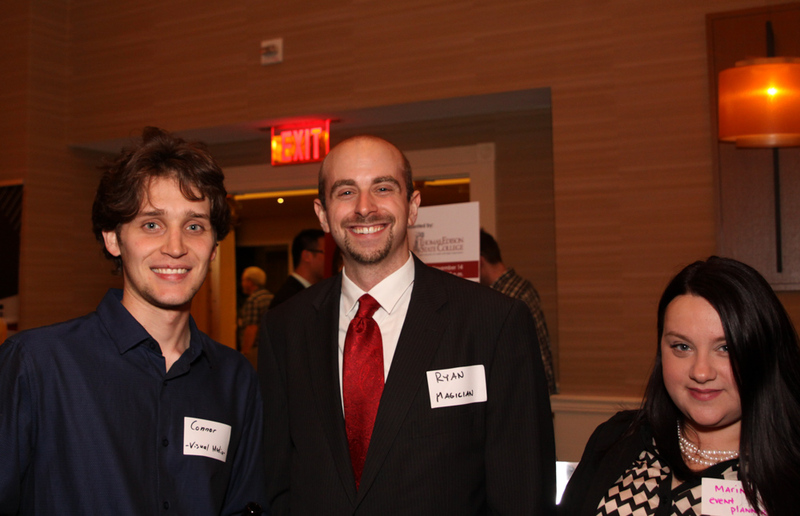 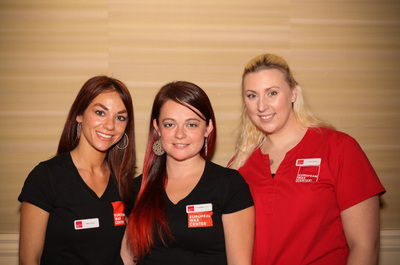 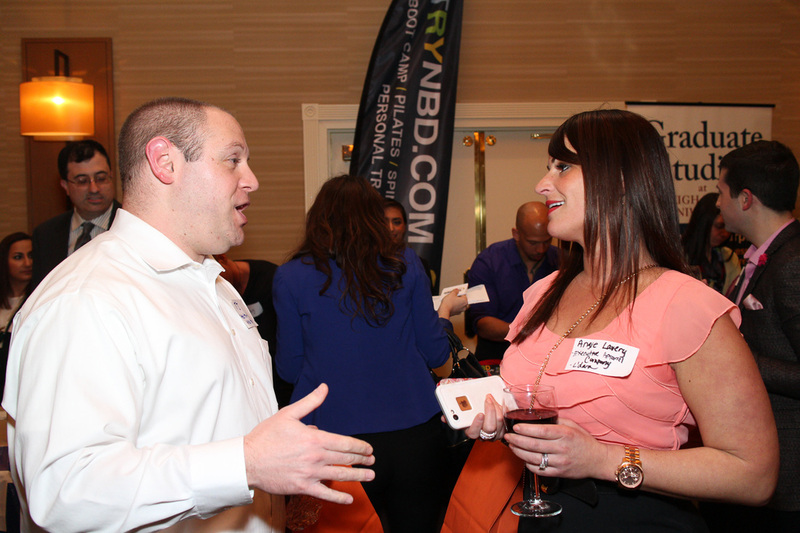 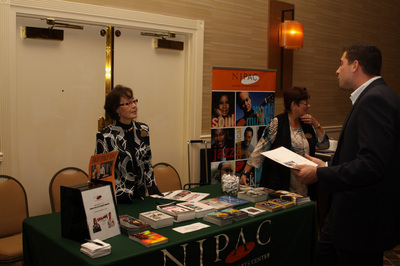 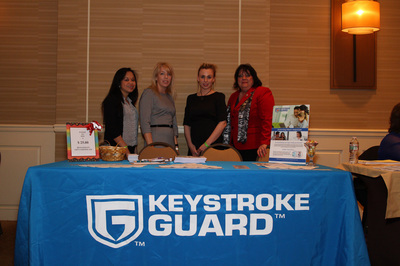 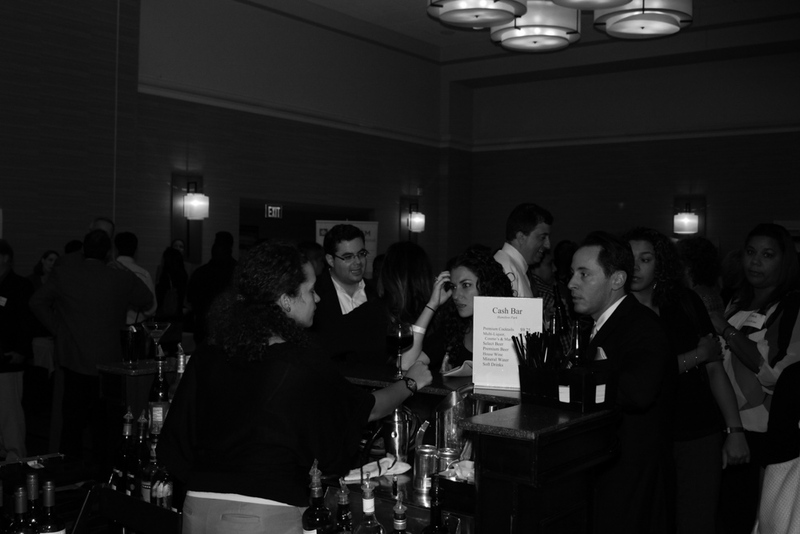 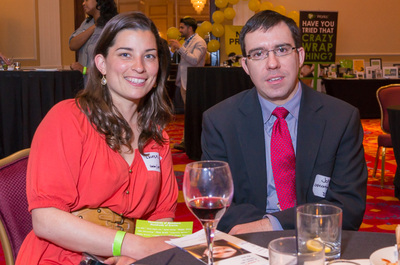 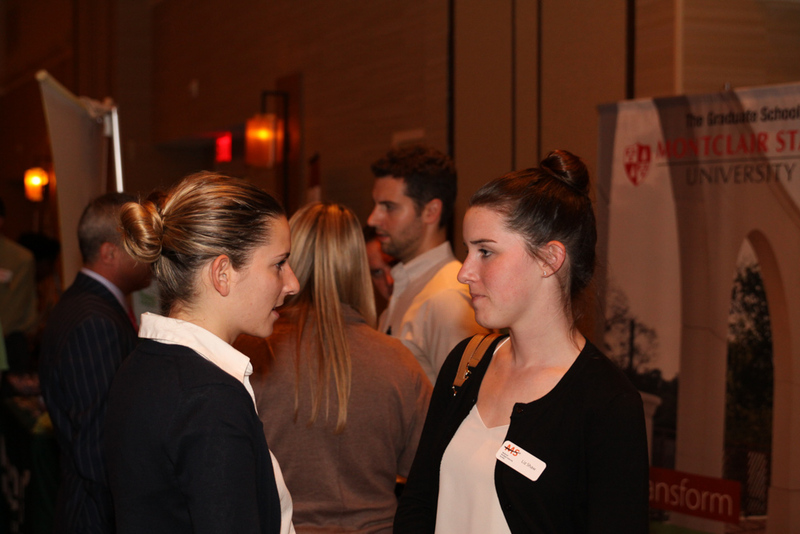 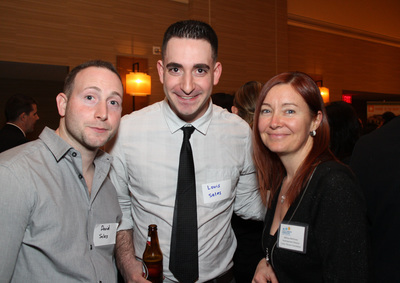 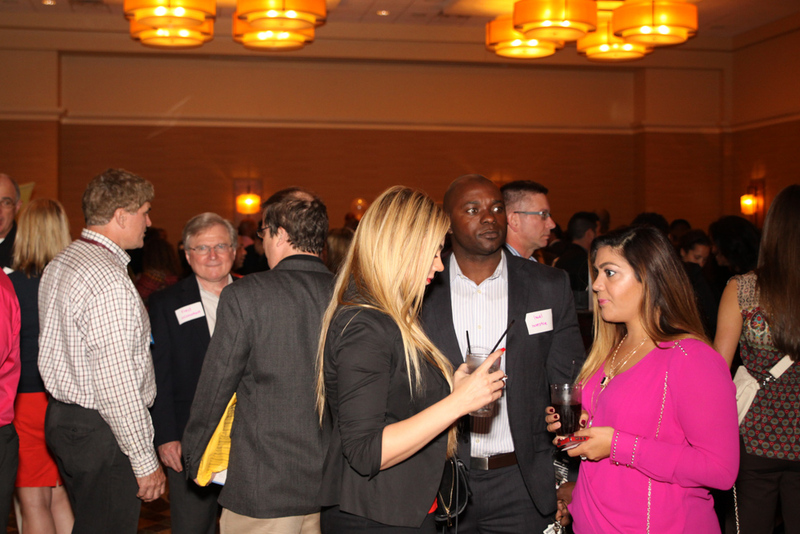 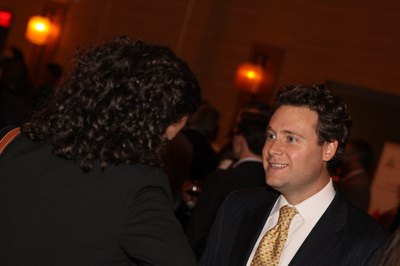 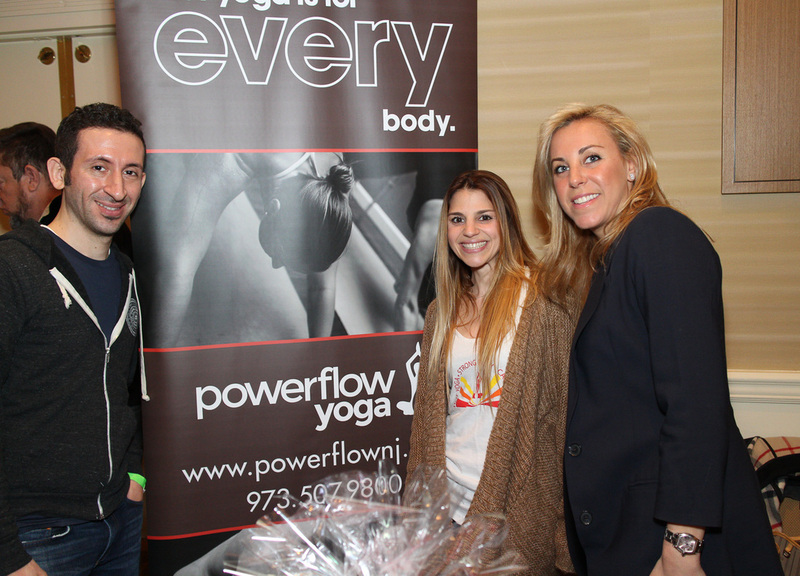 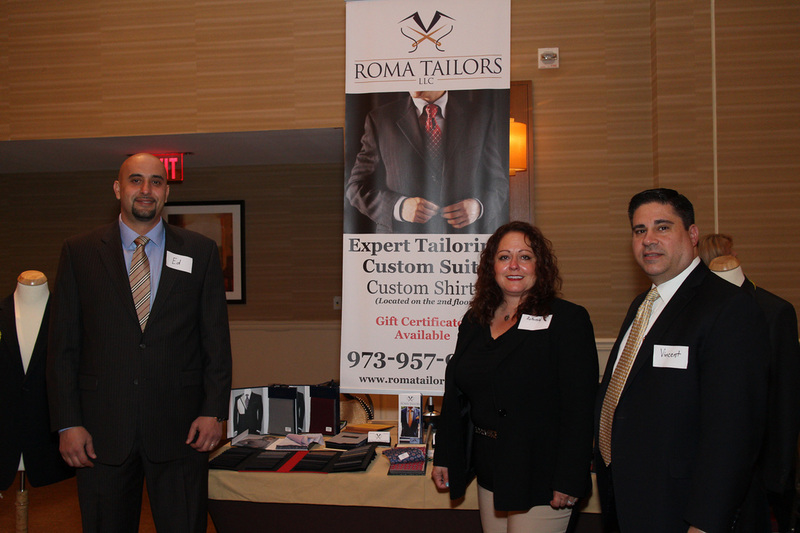 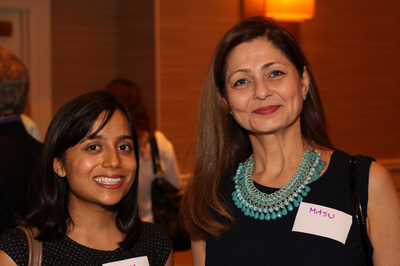 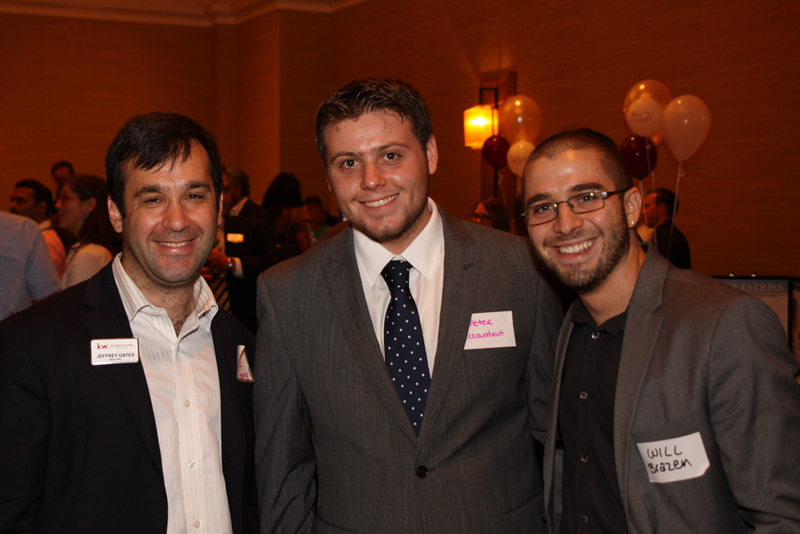 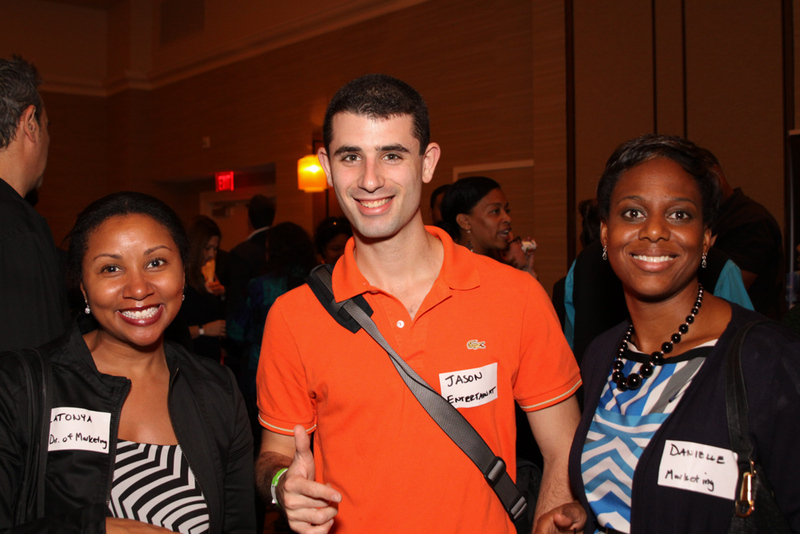 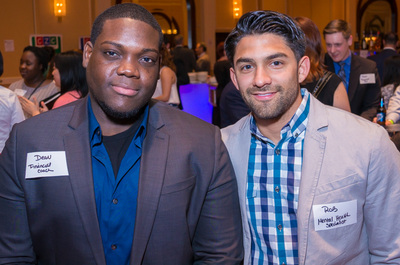 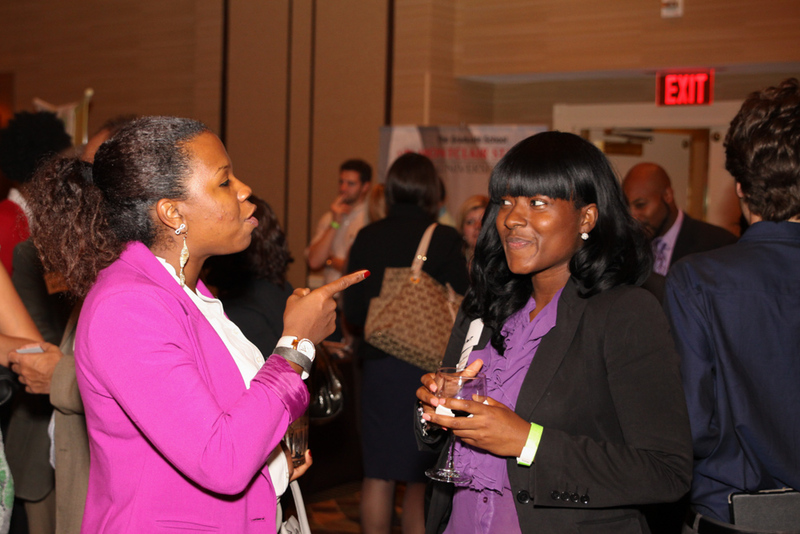 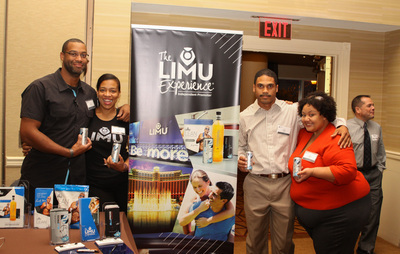 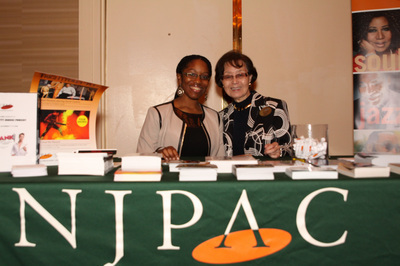 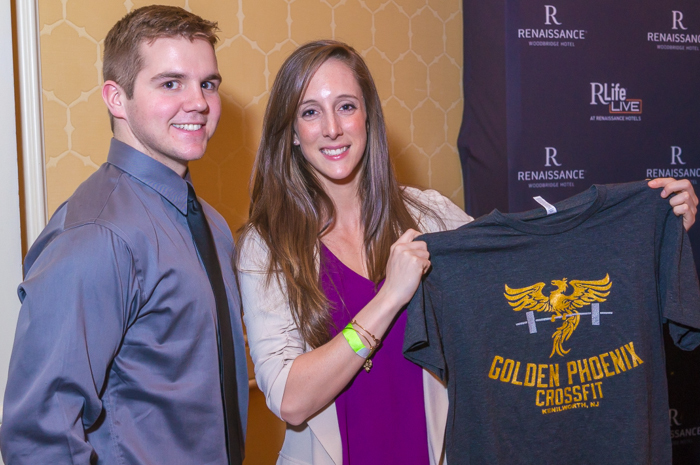 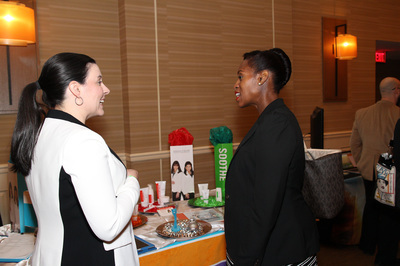 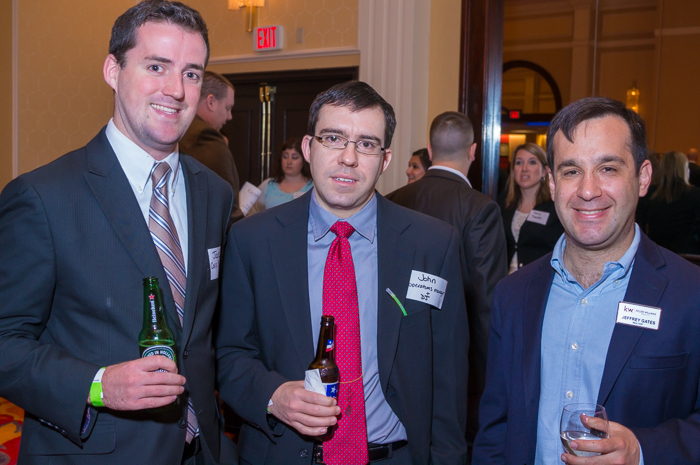 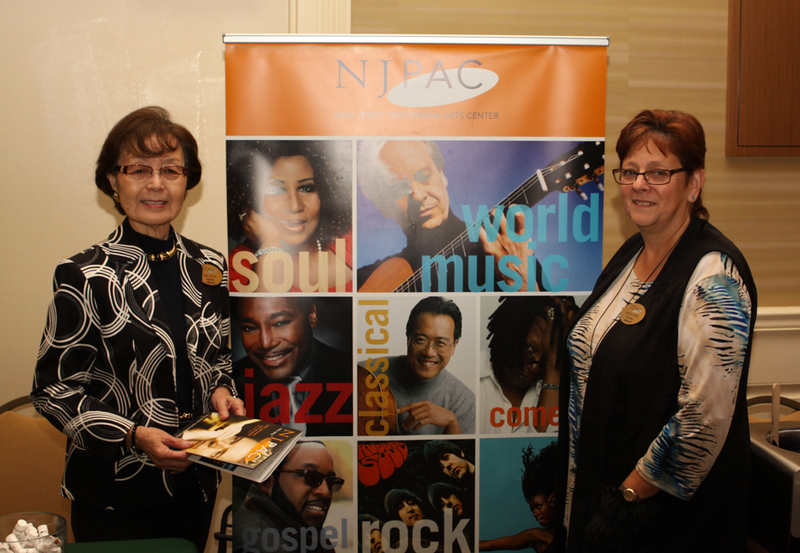 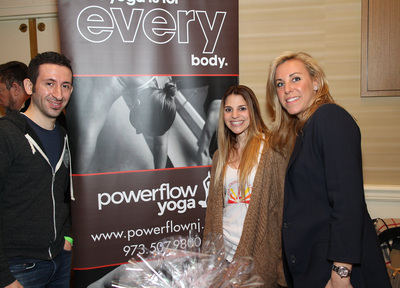 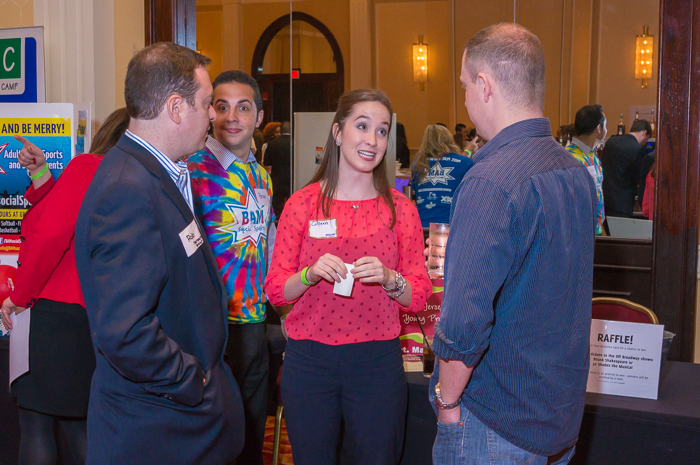 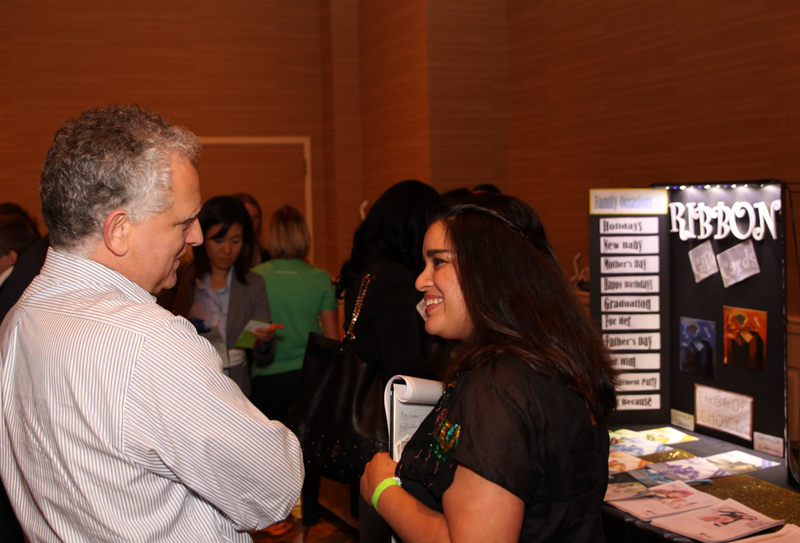 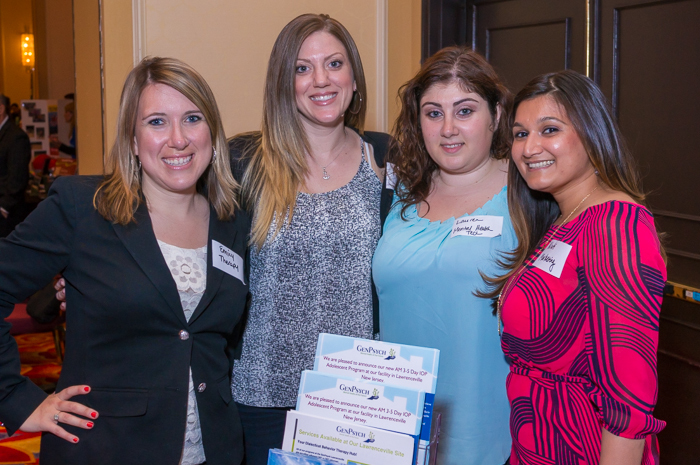 Images from the Fall 2014 Multi-Group Mixer, Florham Park, NJ. Pictures by Dave Blinder.